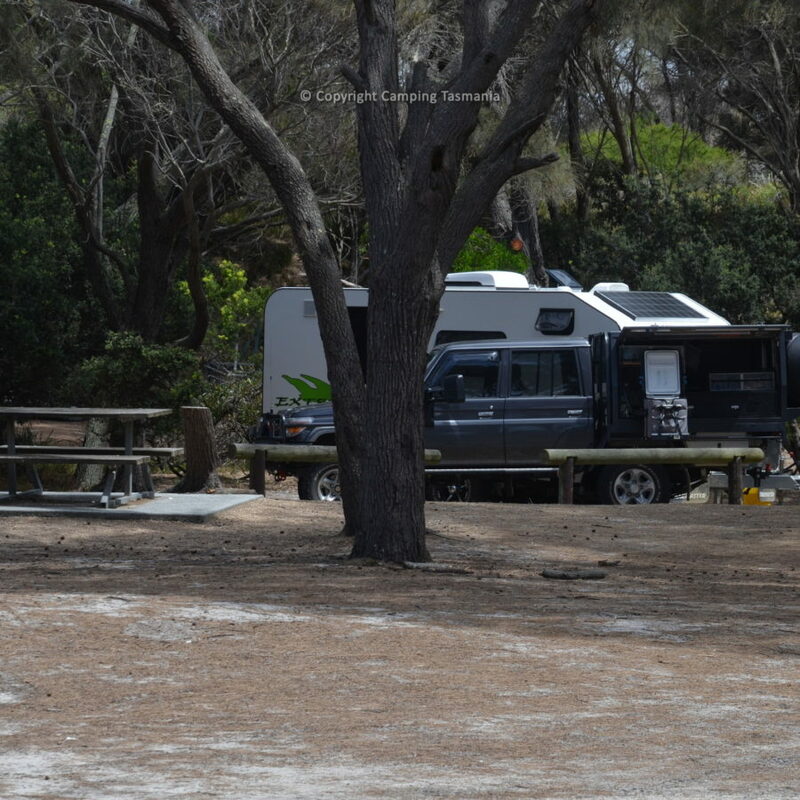 Coles Bay Paintball campground offer affordable camping for tents, self-contained motorhomes, caravans and campervans and is located close to the popular tourist town of Coles Bay, Freycinet National Park. 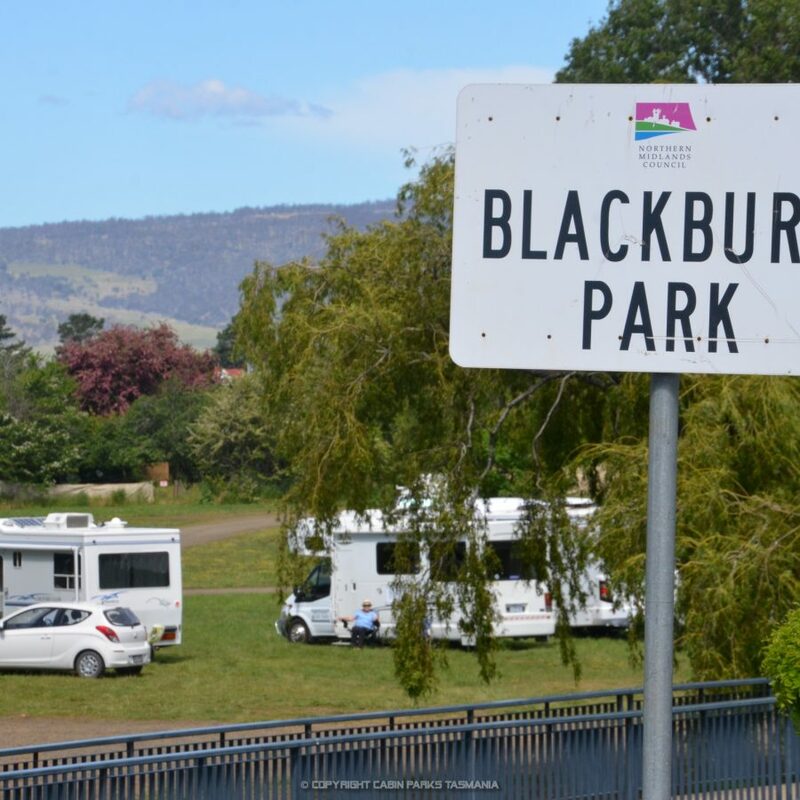 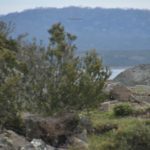 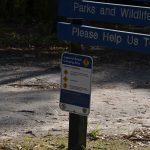 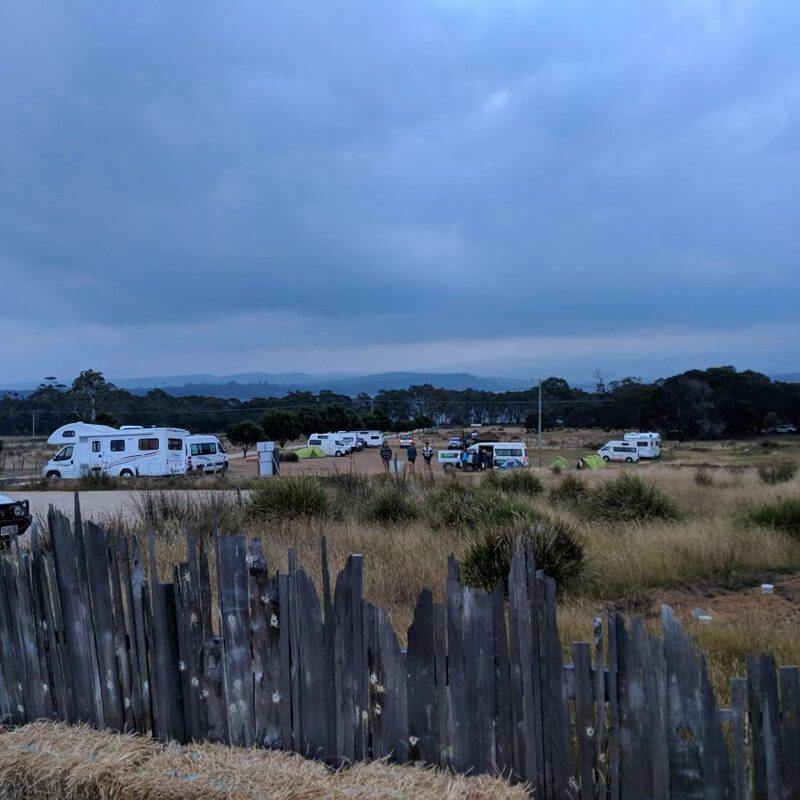 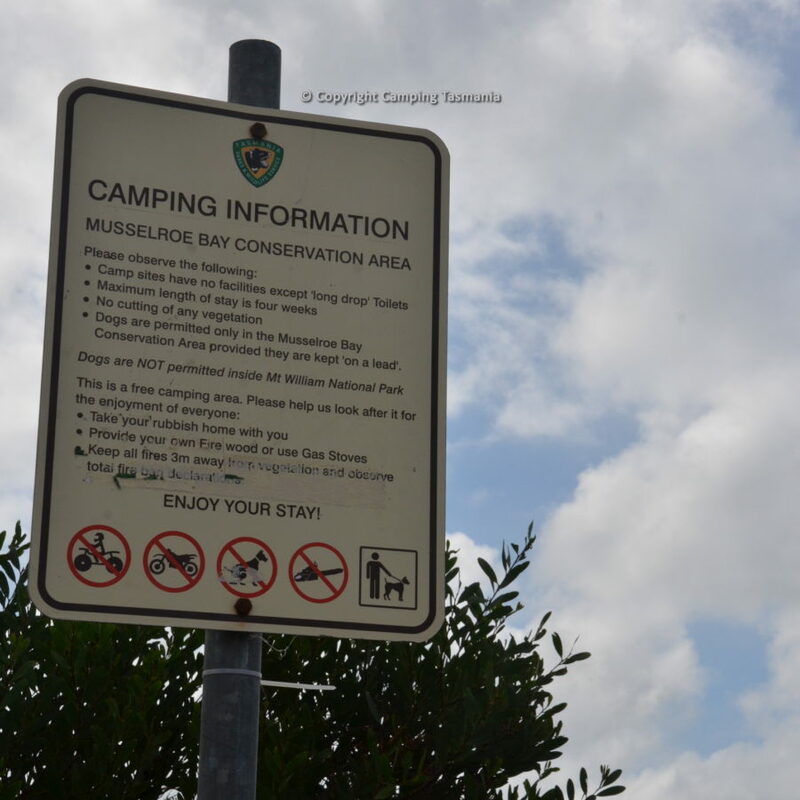 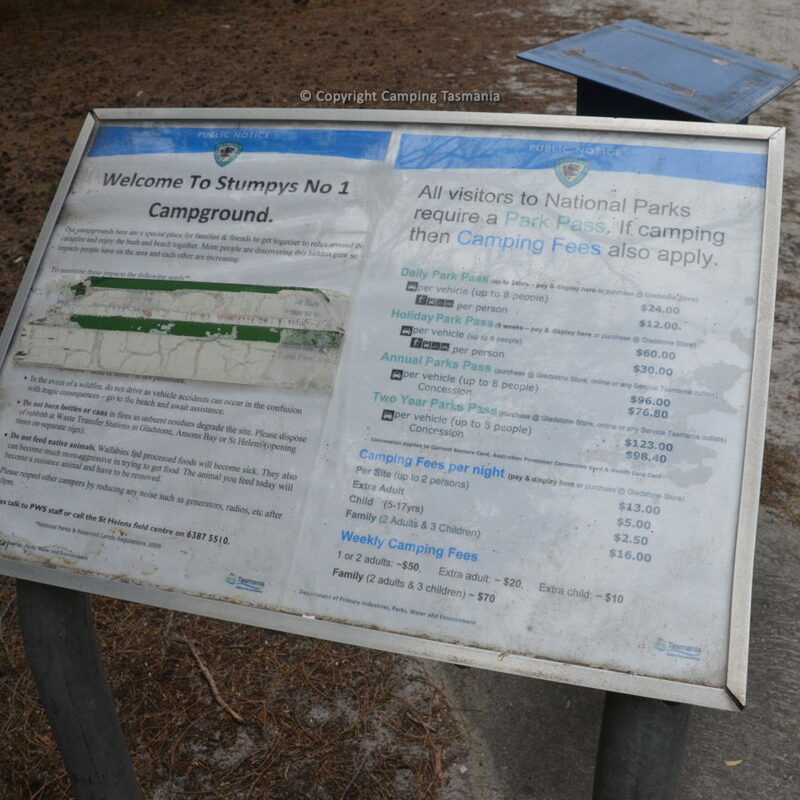 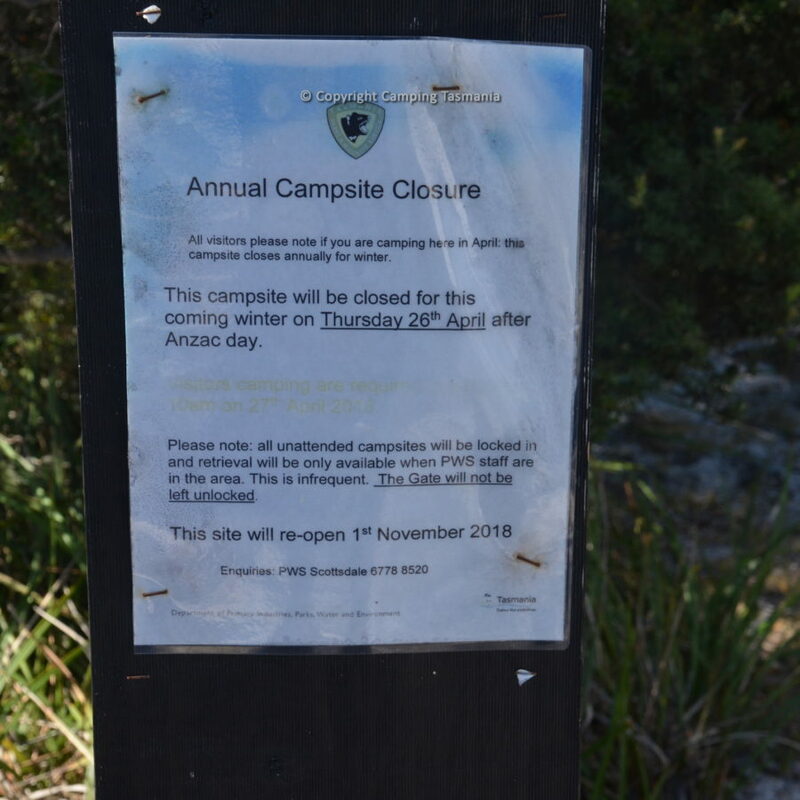 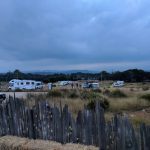 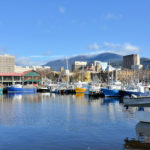 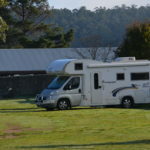 The Freycinet Paintball campground is a great alternative to the commercial caravan park in Coles Bay, and Friendly Beaches Campground, and River Rocks campground, which can often be full in this area during Summer and Easter Holiday periods. 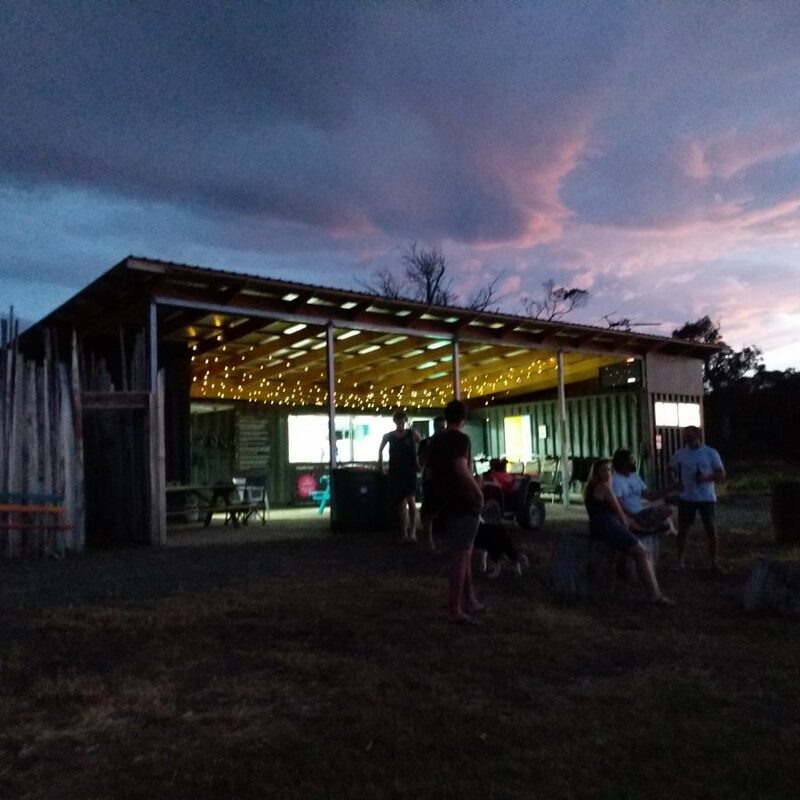 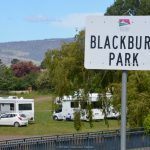 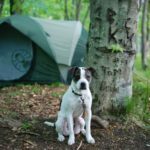 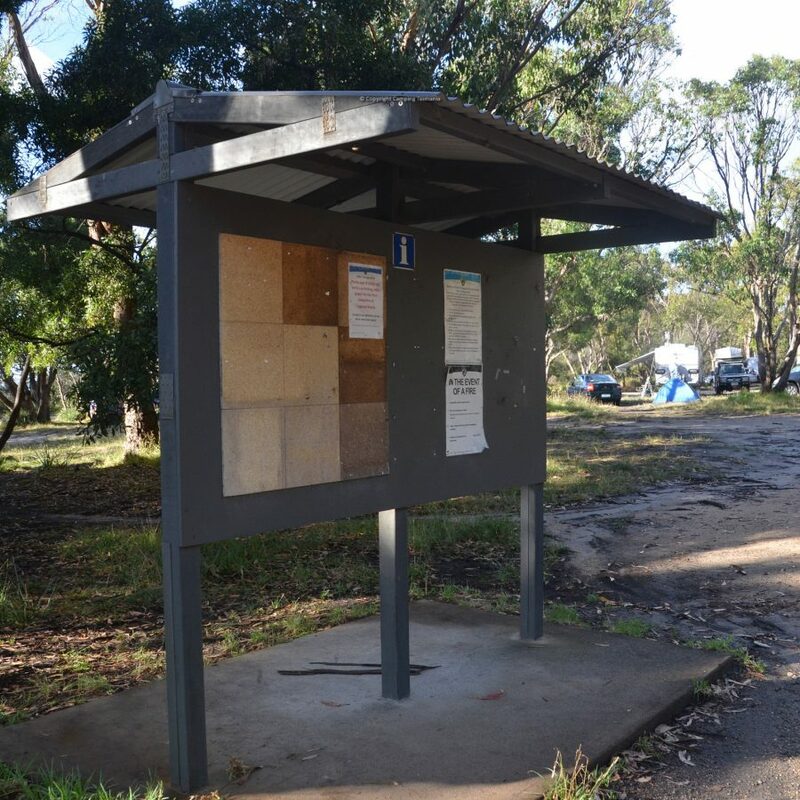 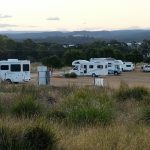 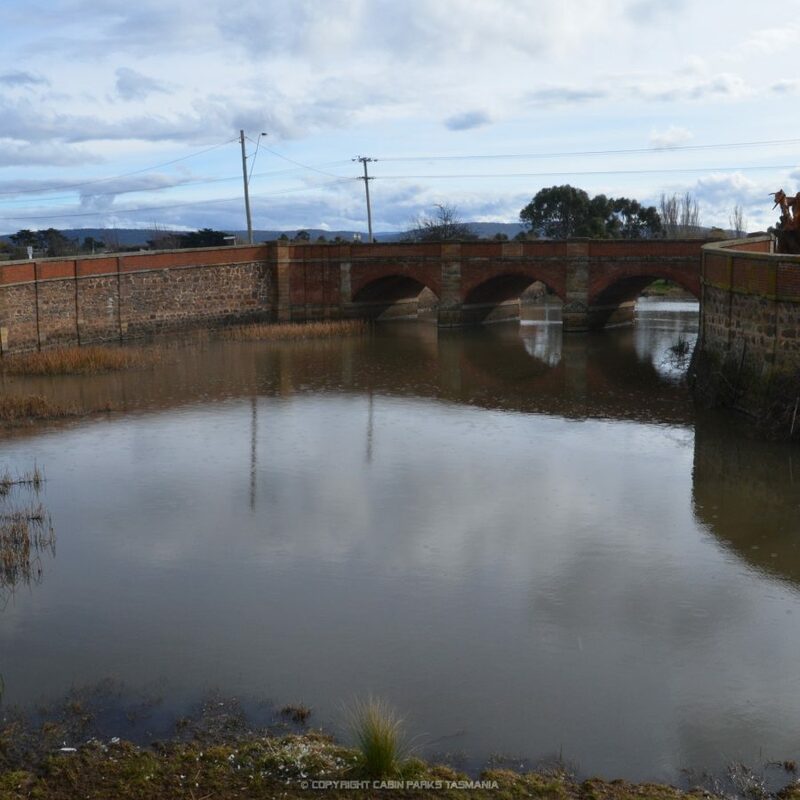 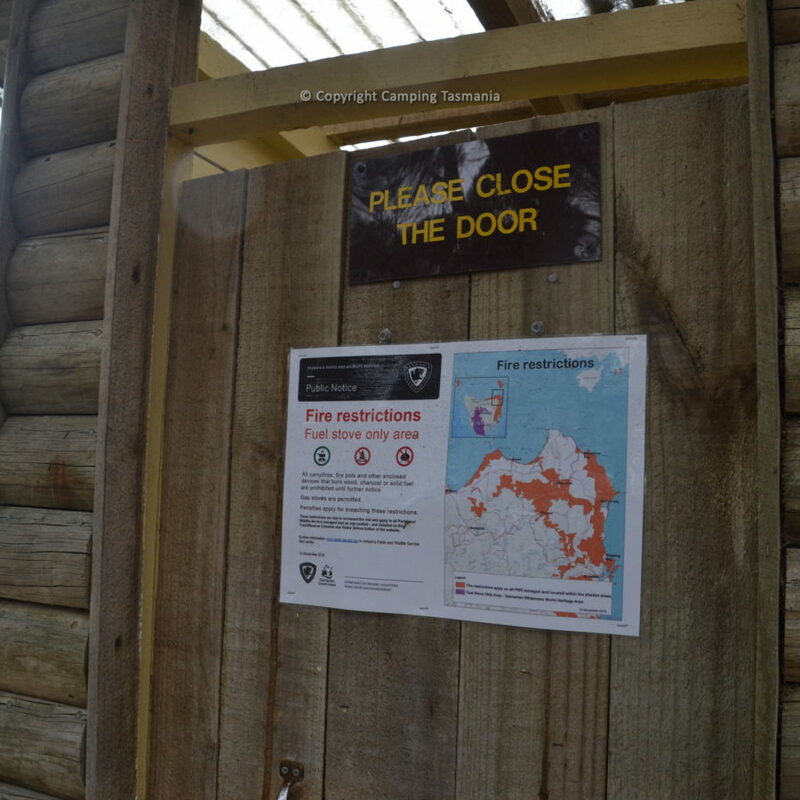 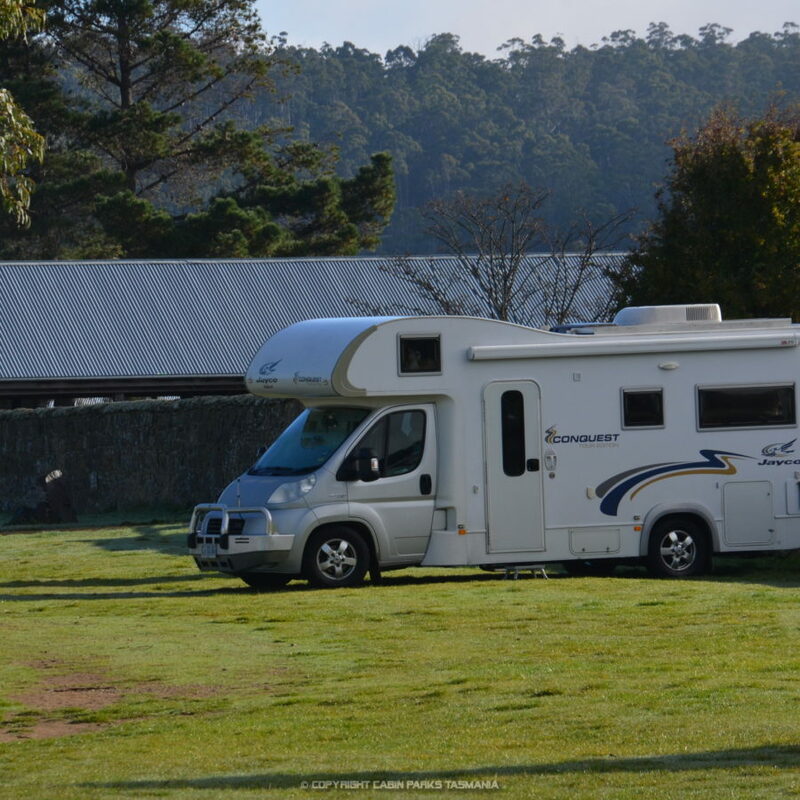 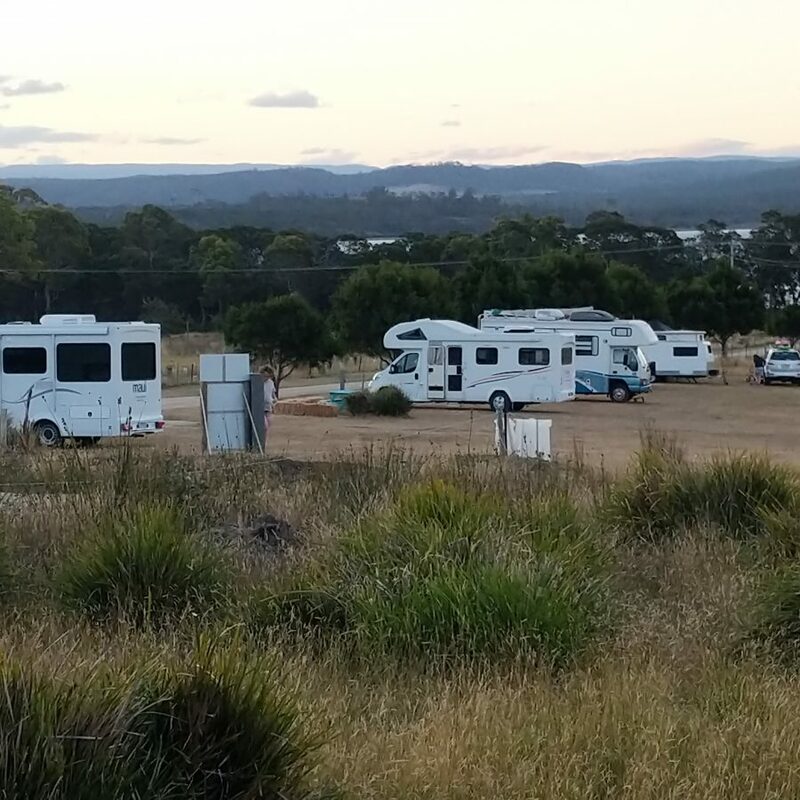 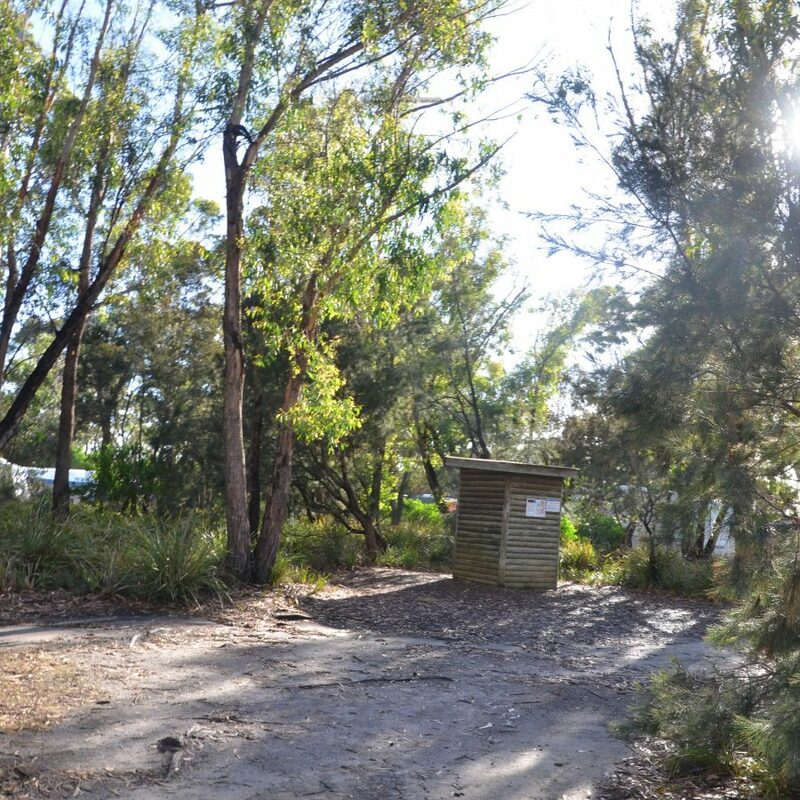 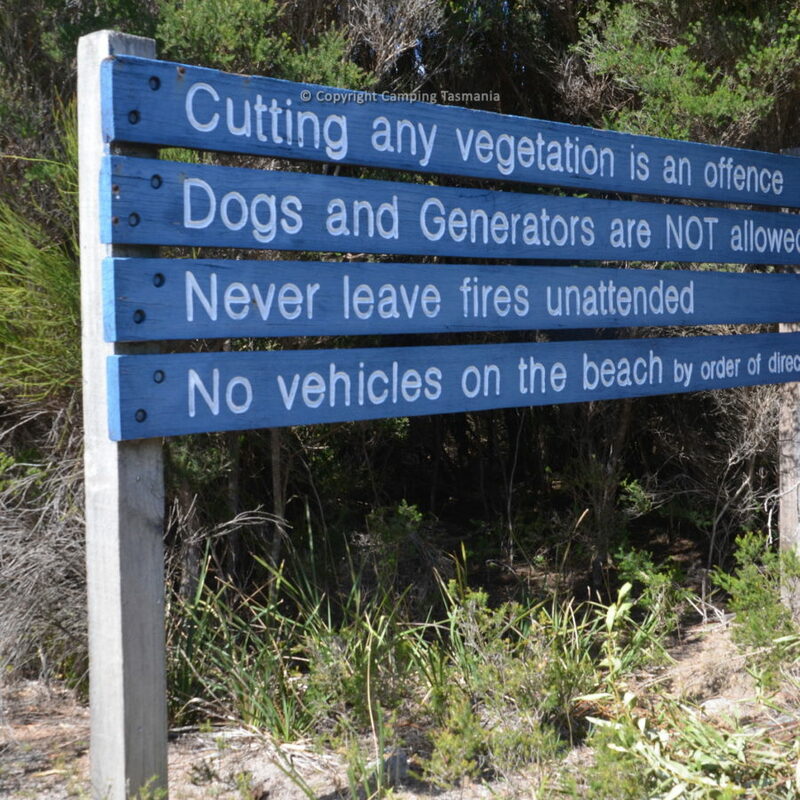 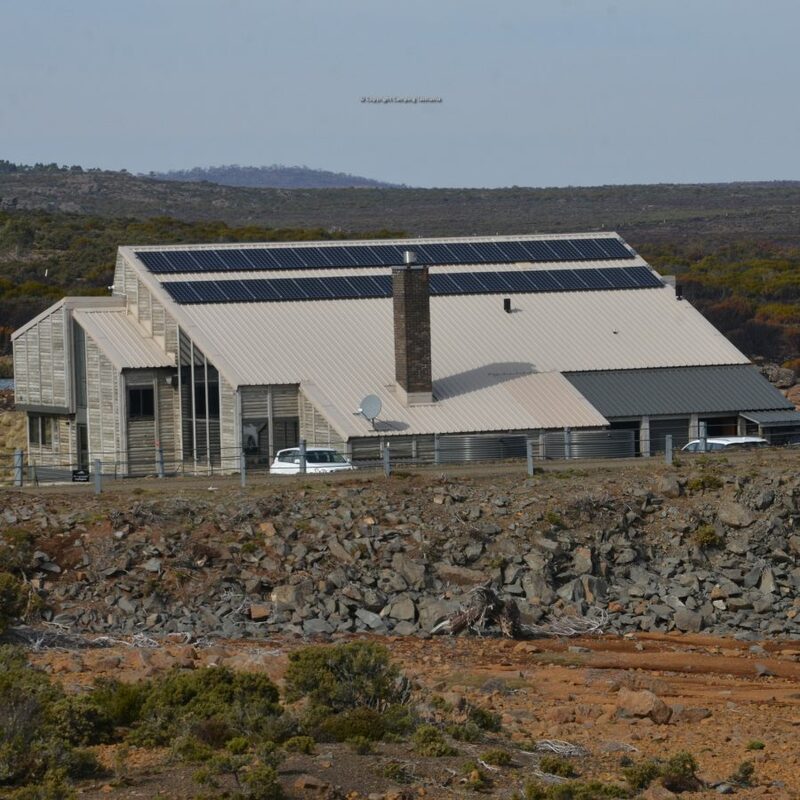 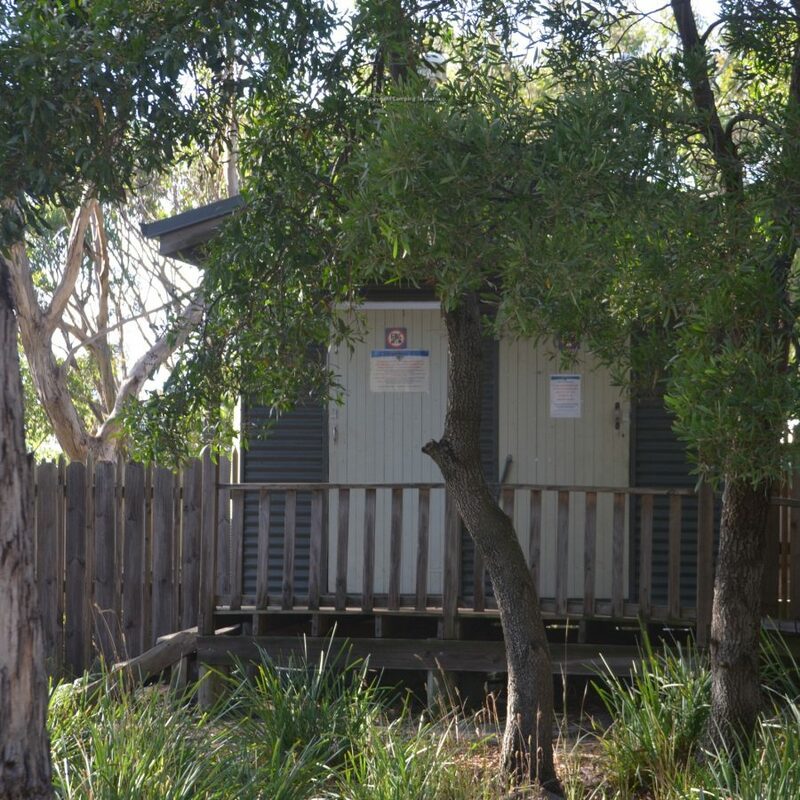 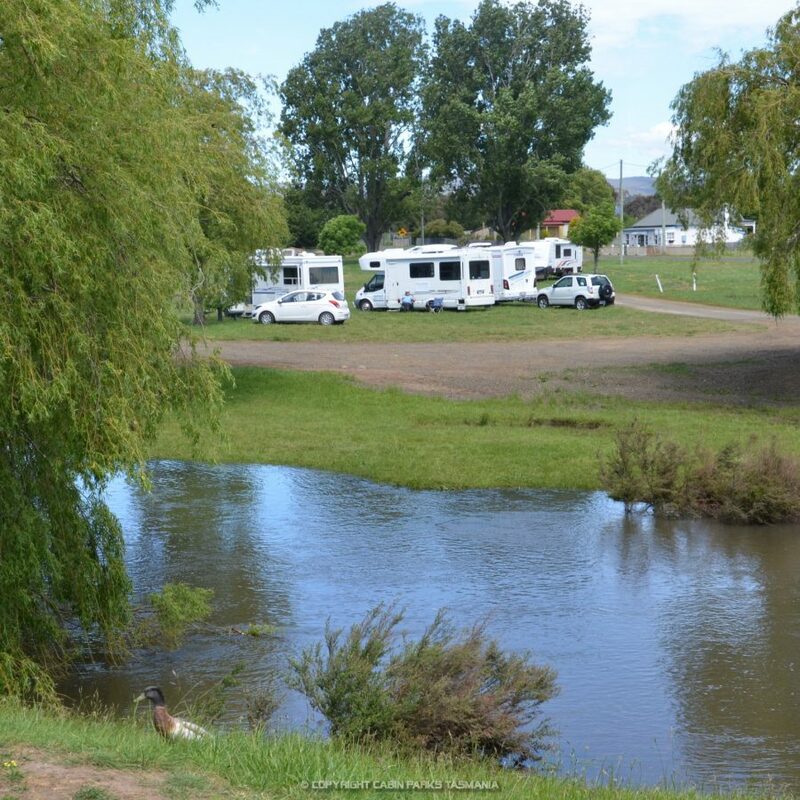 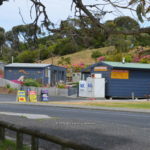 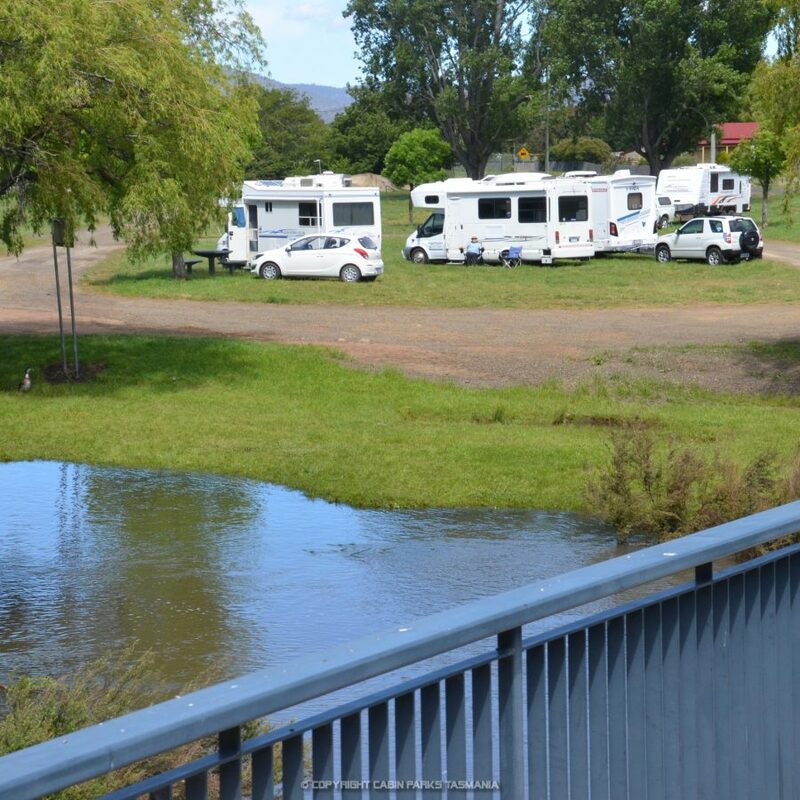 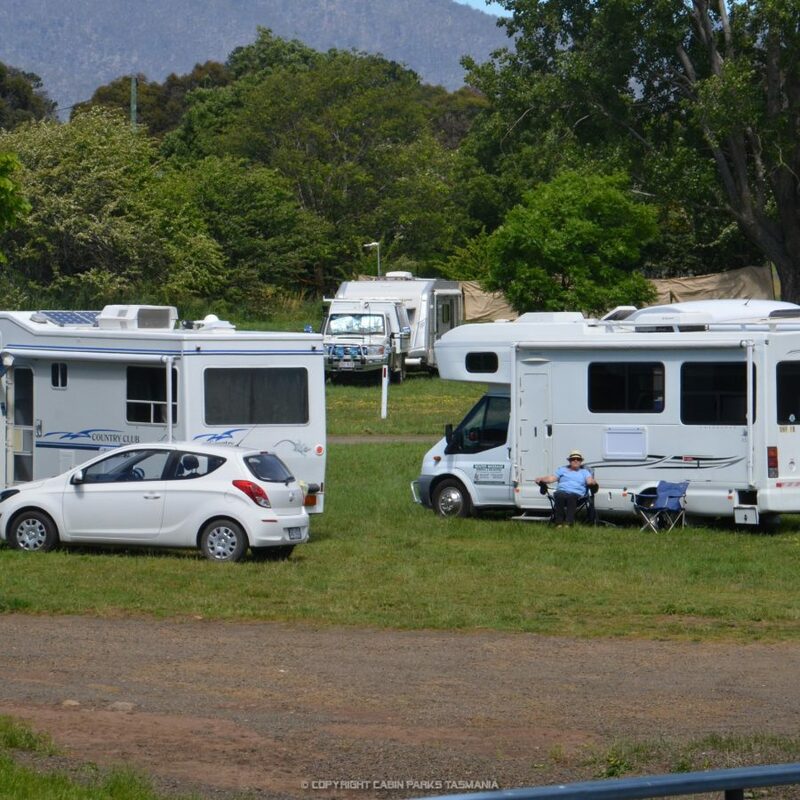 The Freycinet Paintball campground is Pet-friendly, has a clean flushing toilet open 24/7 and with disabled access, an undercover licensed bar and kiosk, tourist information, free BBQ facilities available for campers use. 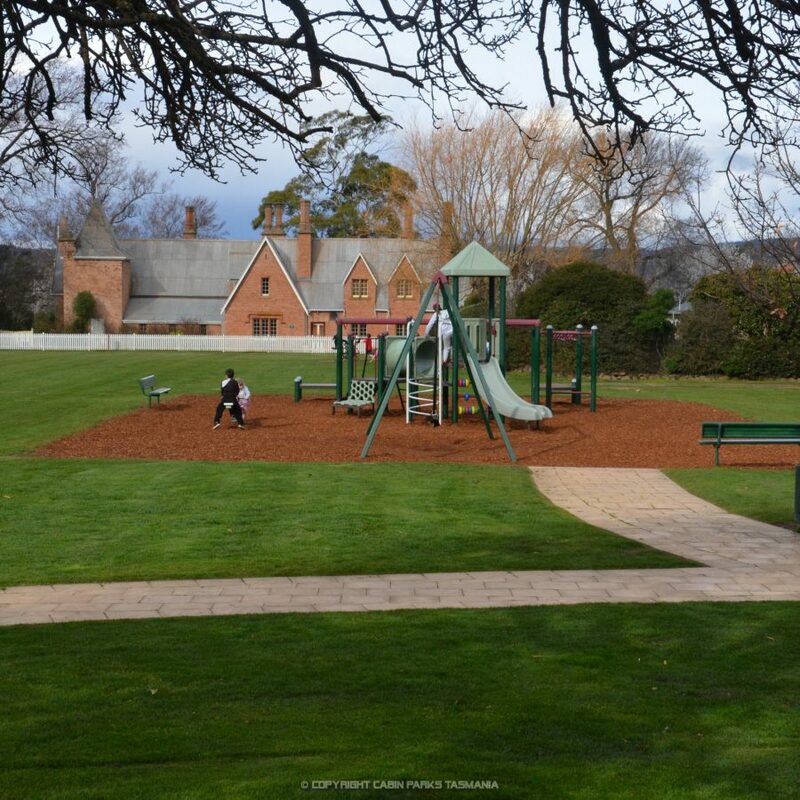 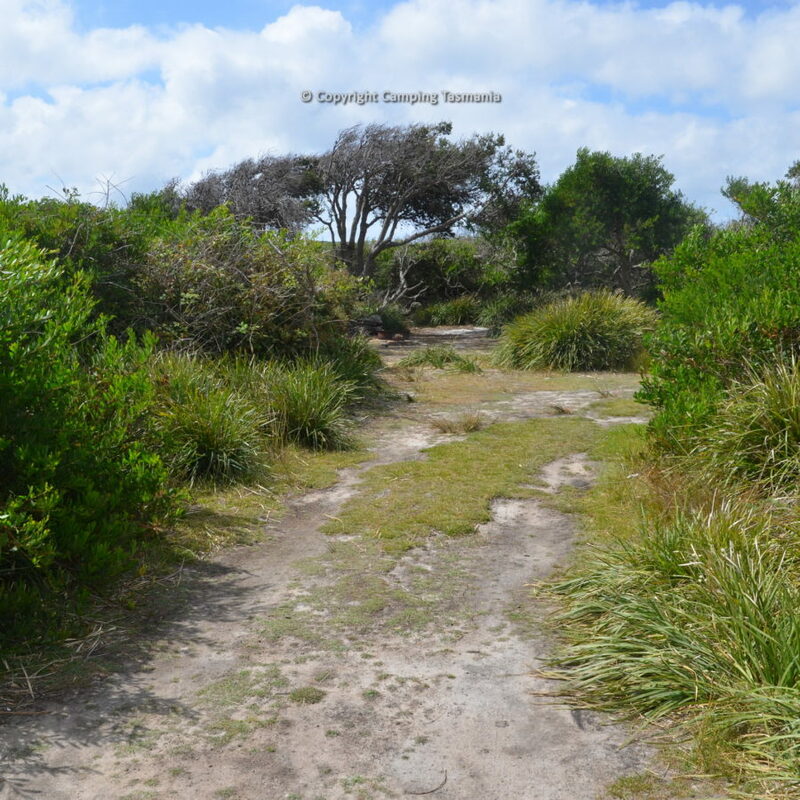 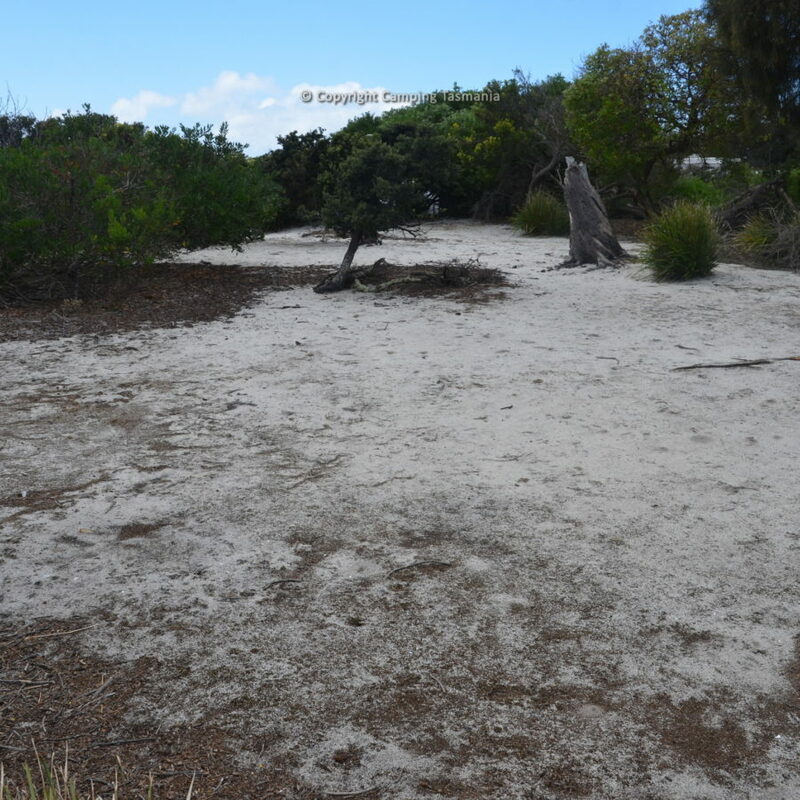 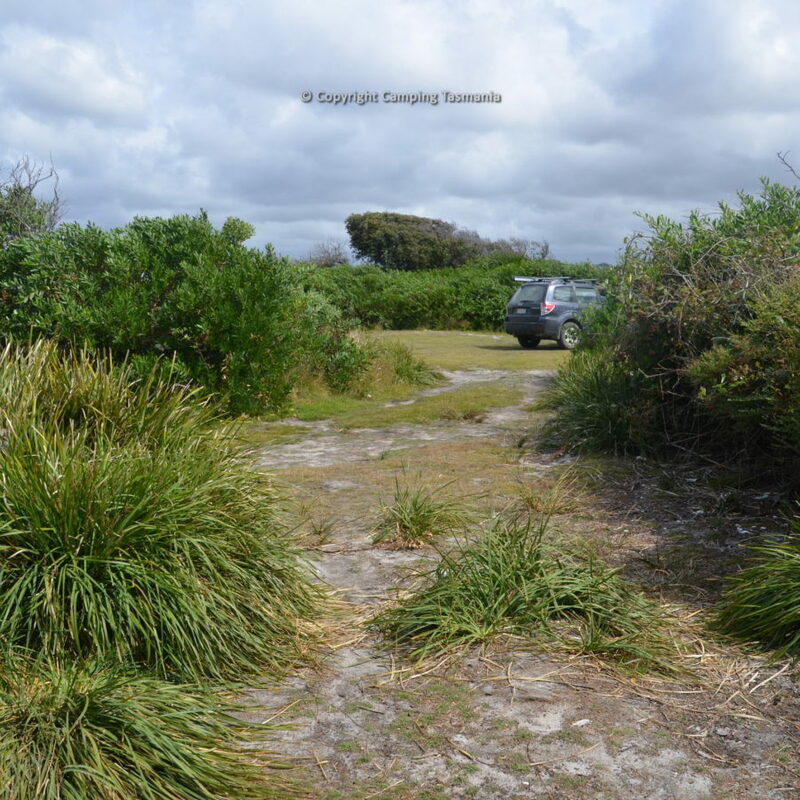 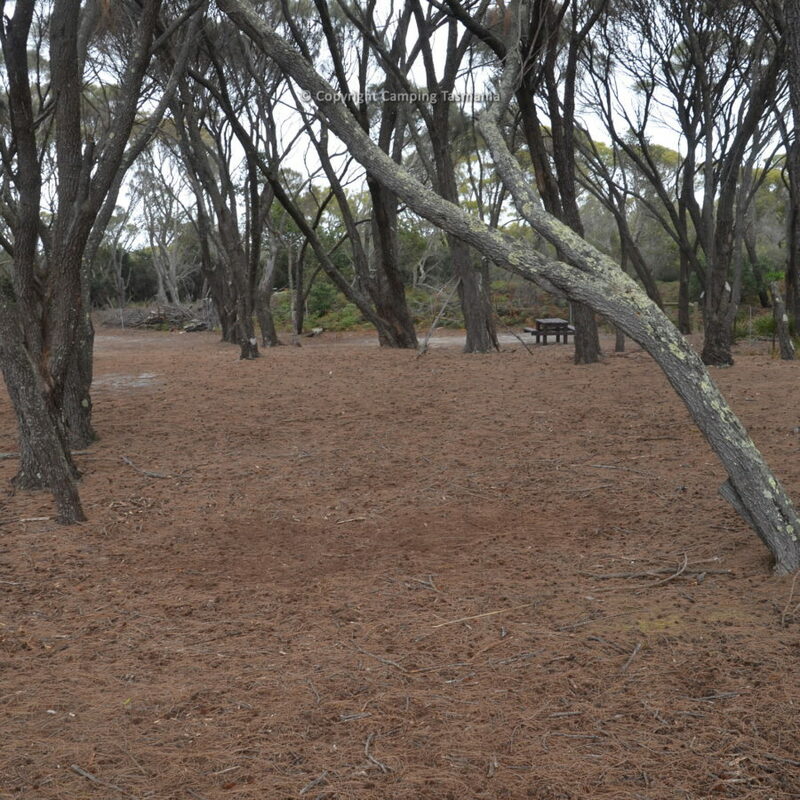 There is a large grass area plus some shaded sites beneath the Wattles. 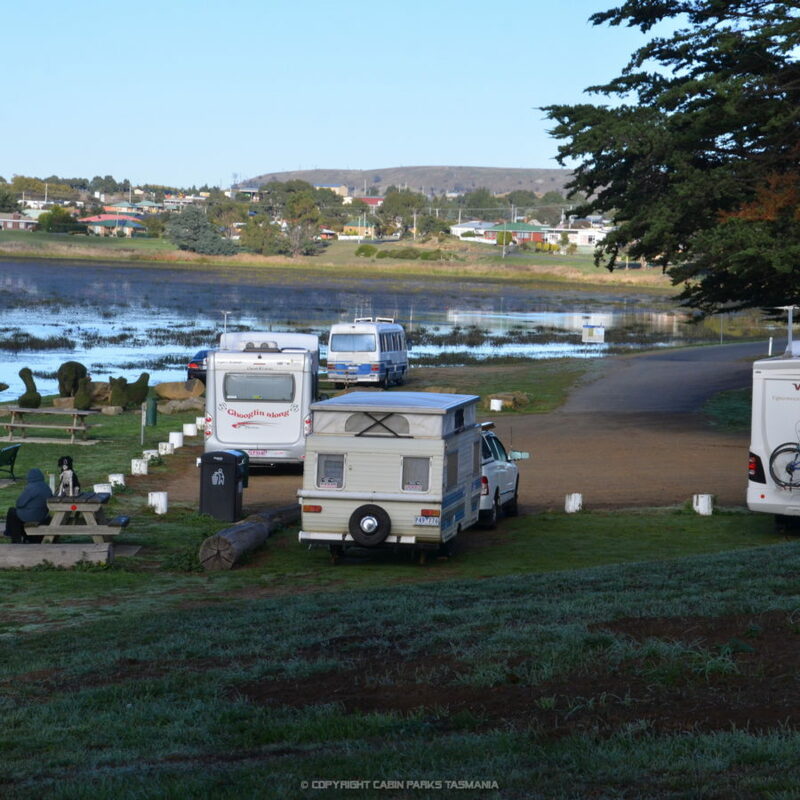 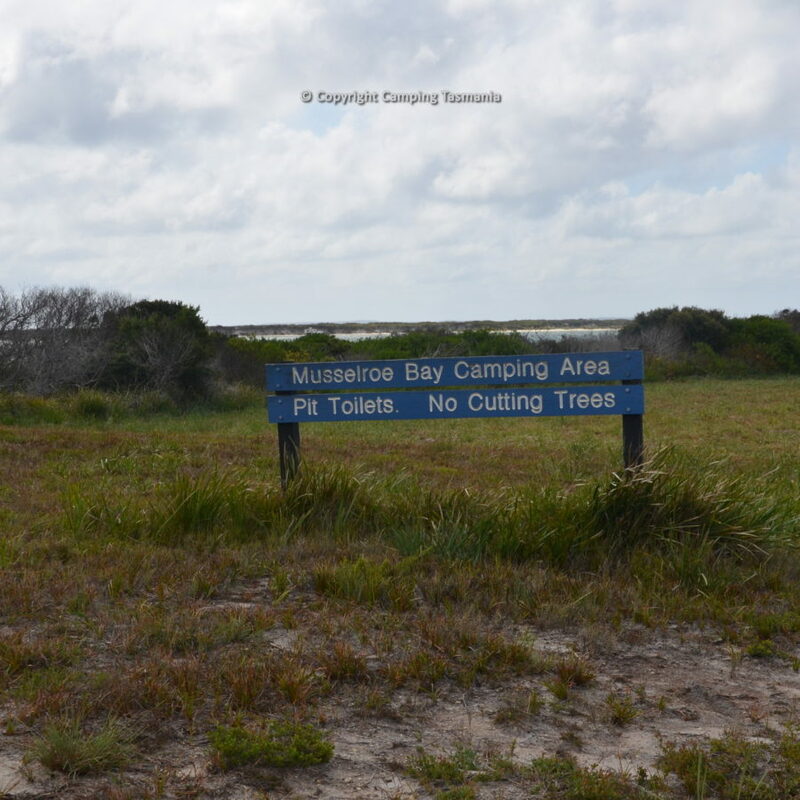 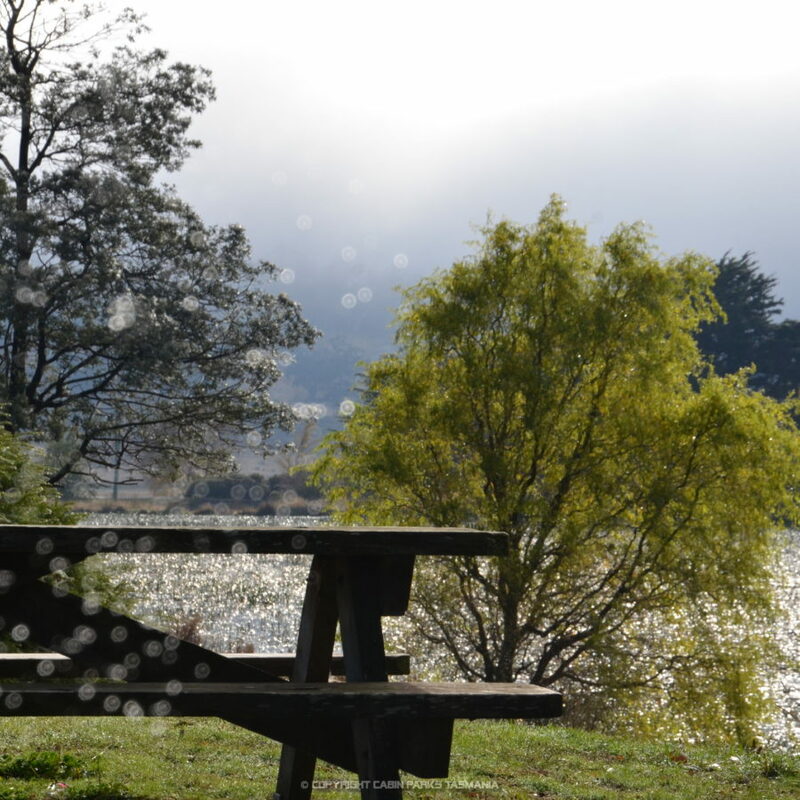 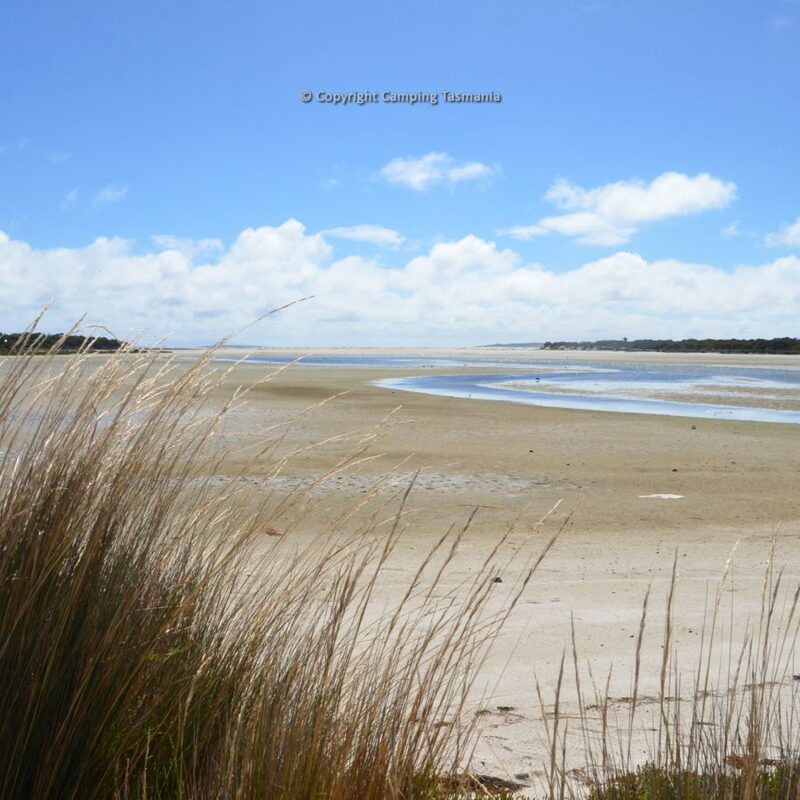 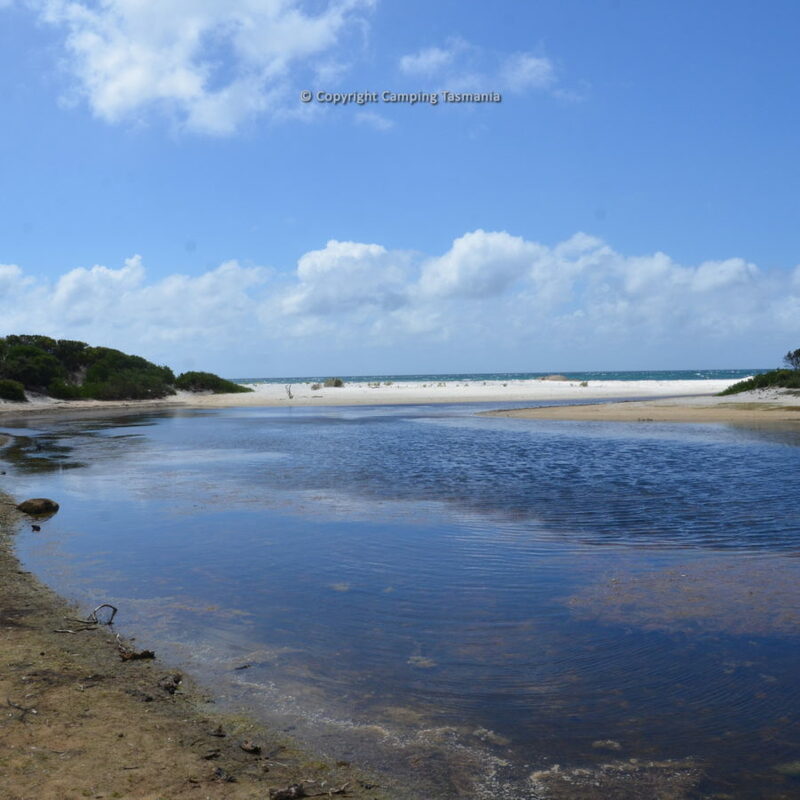 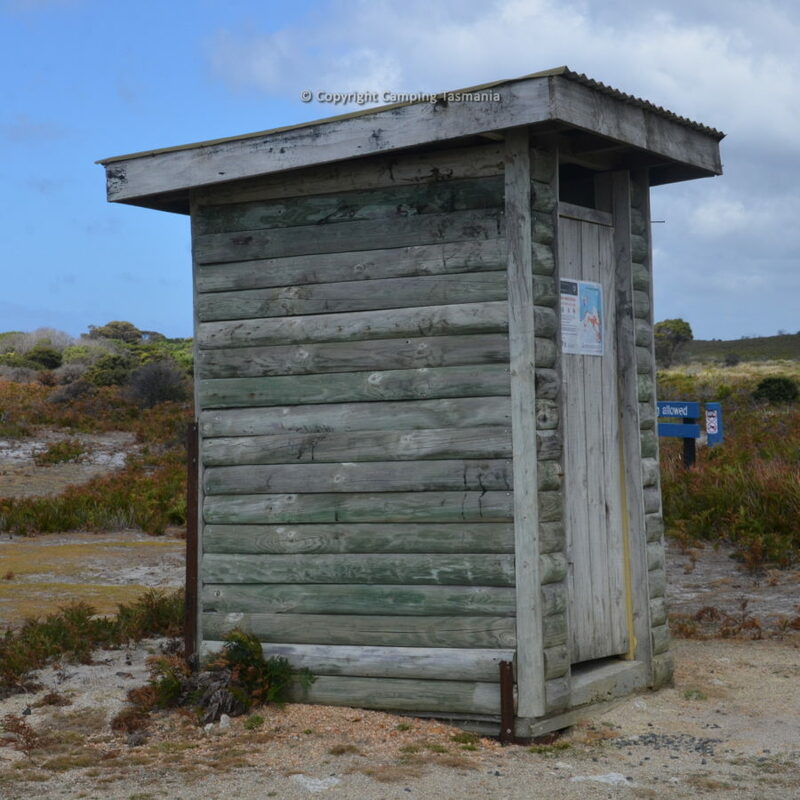 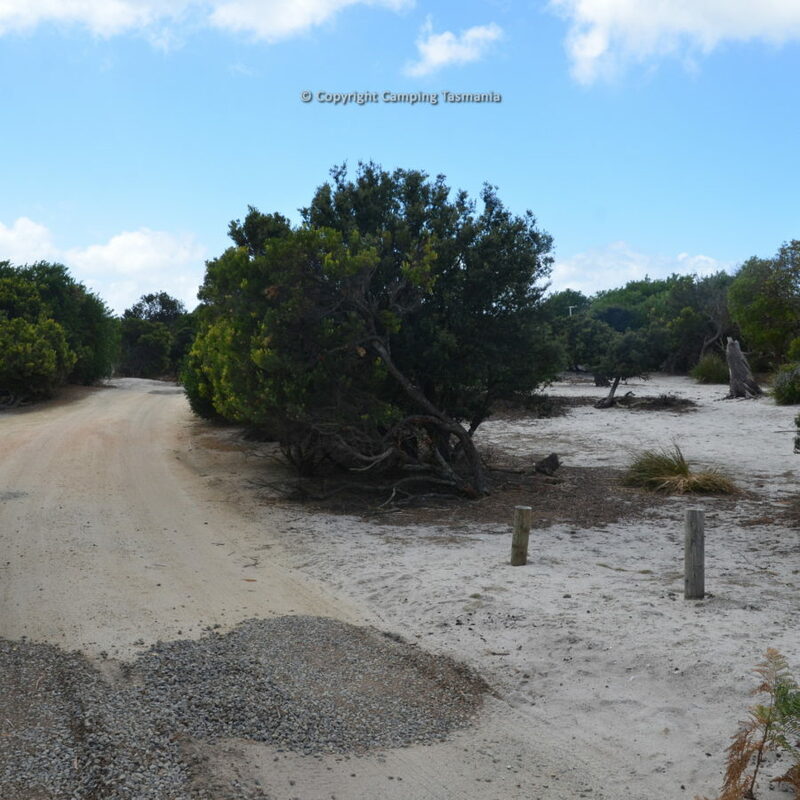 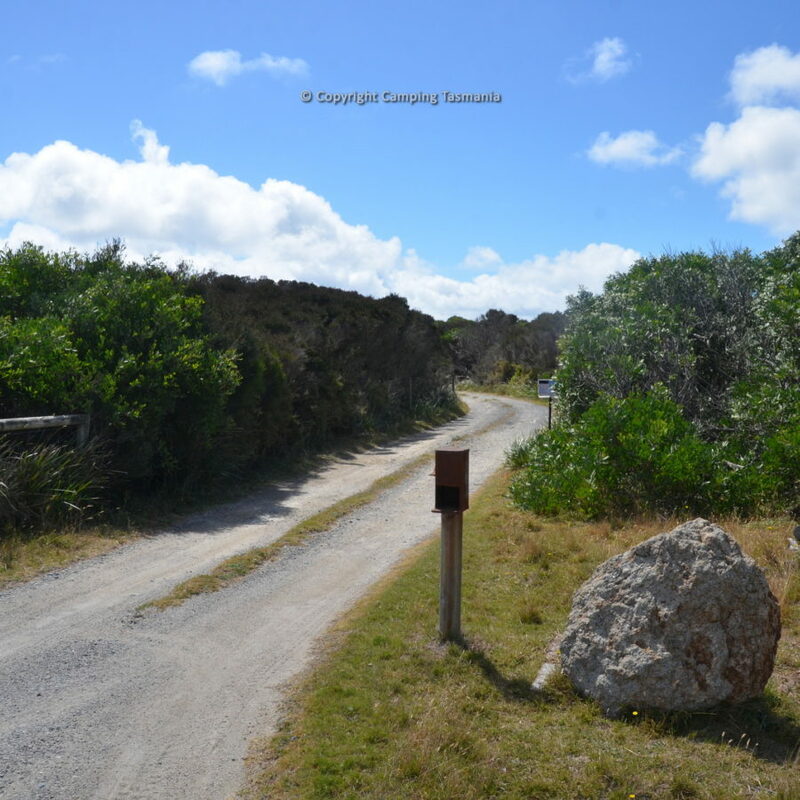 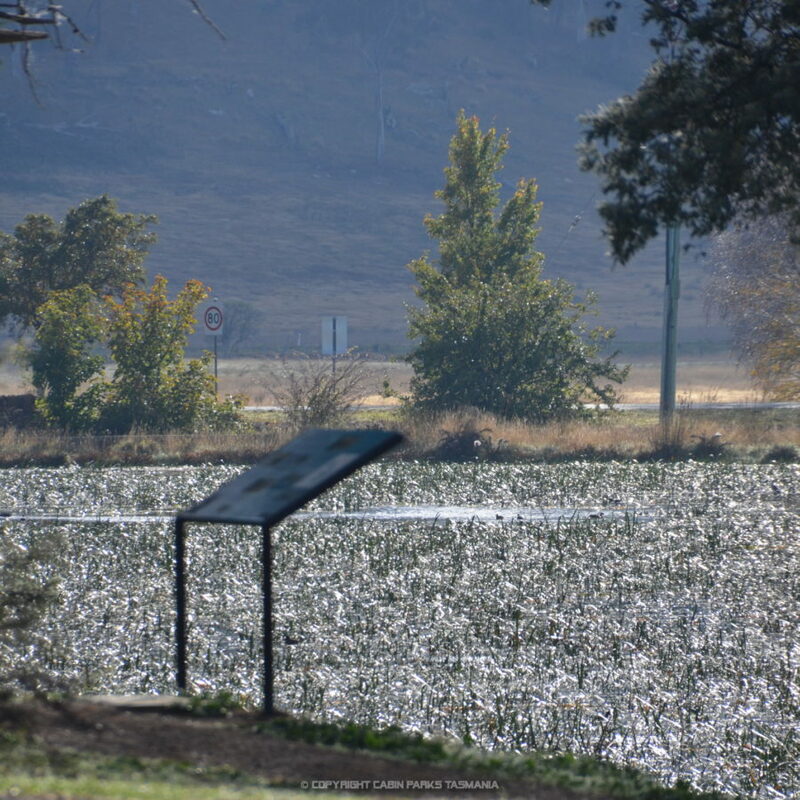 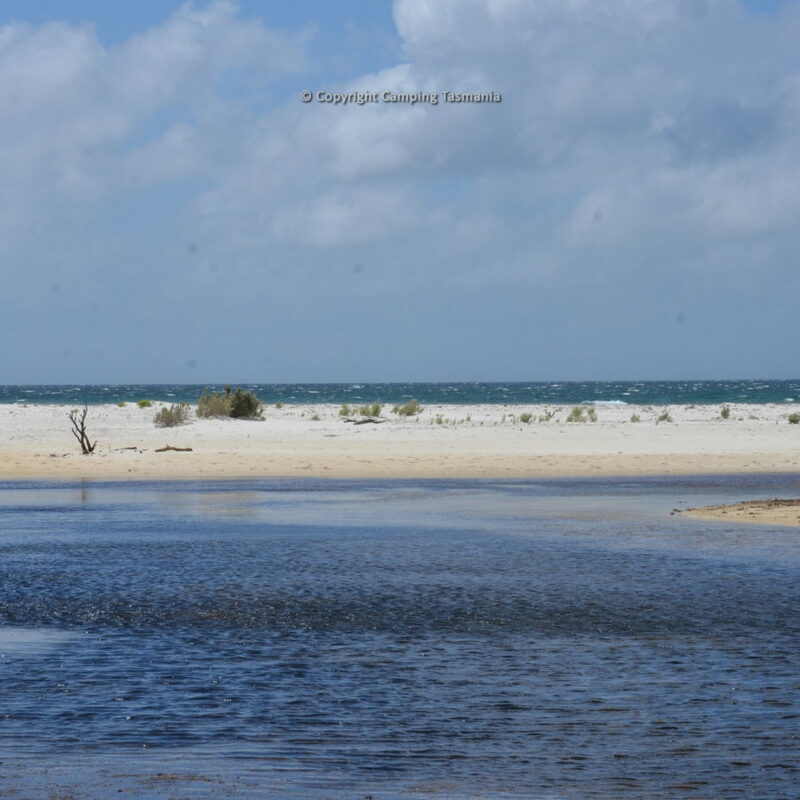 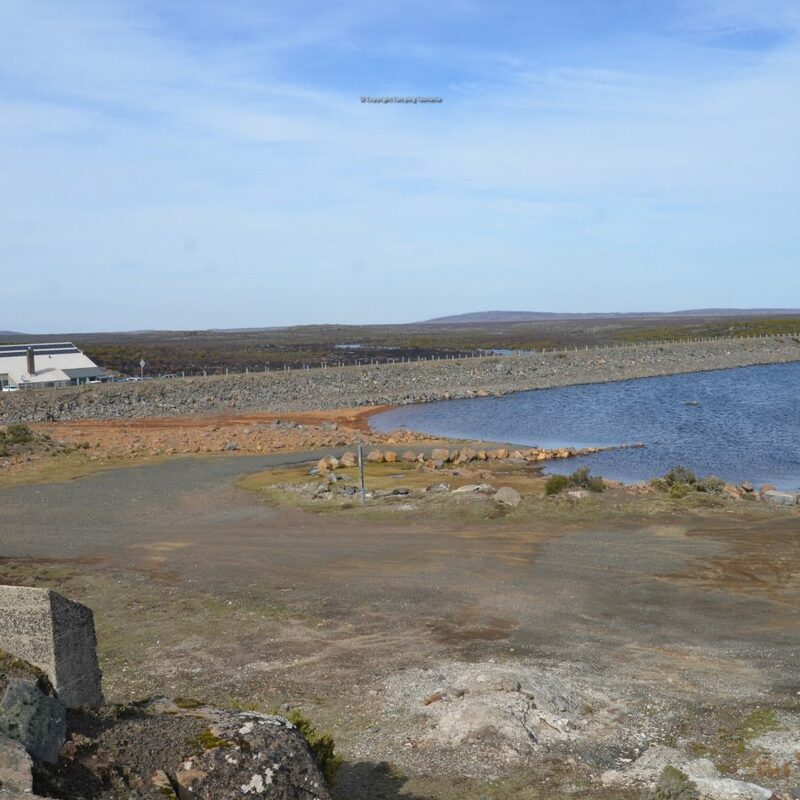 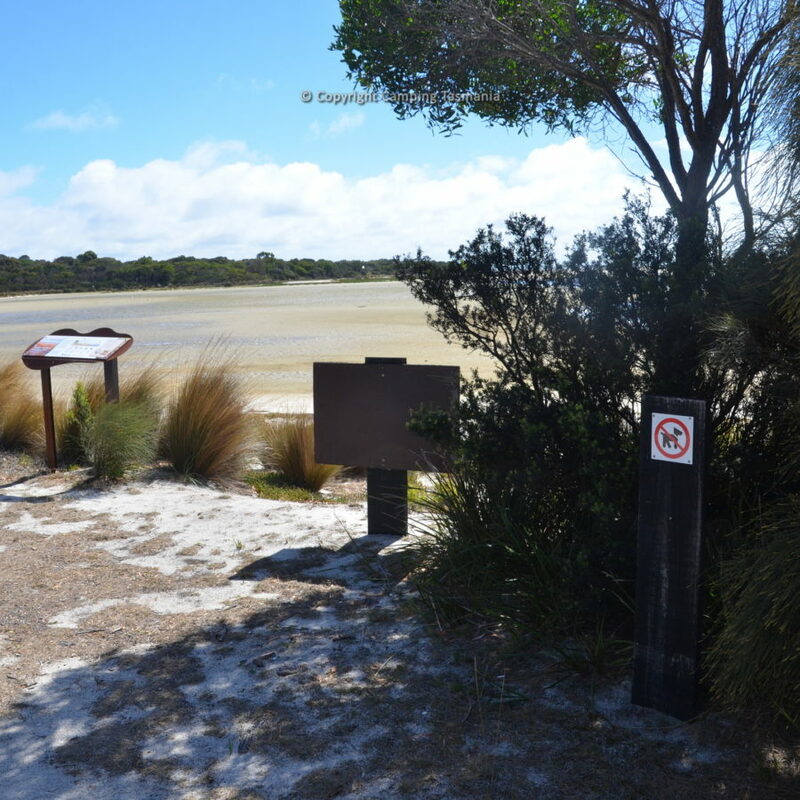 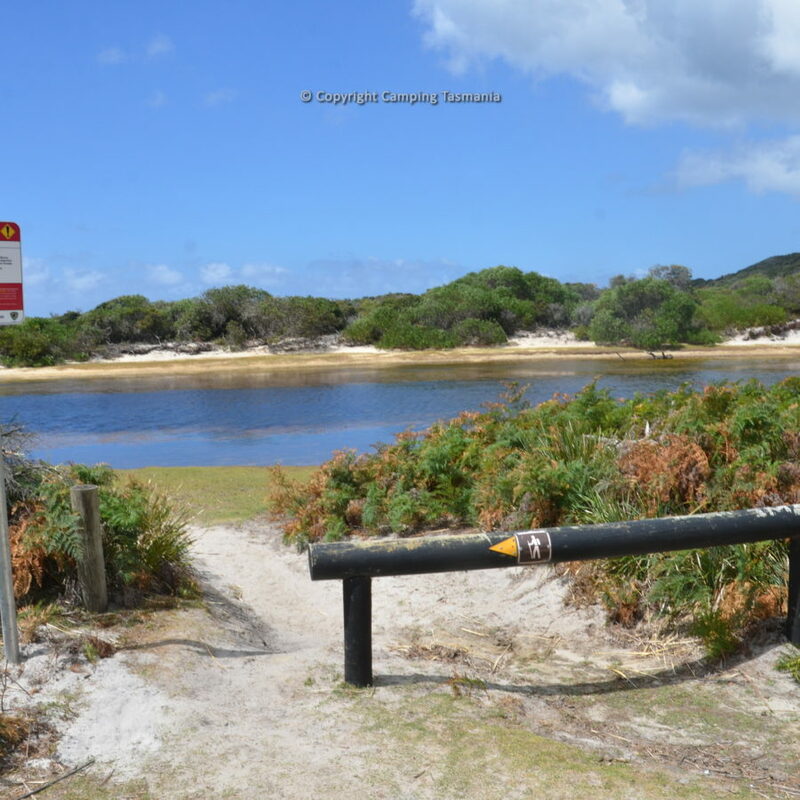 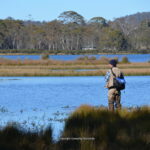 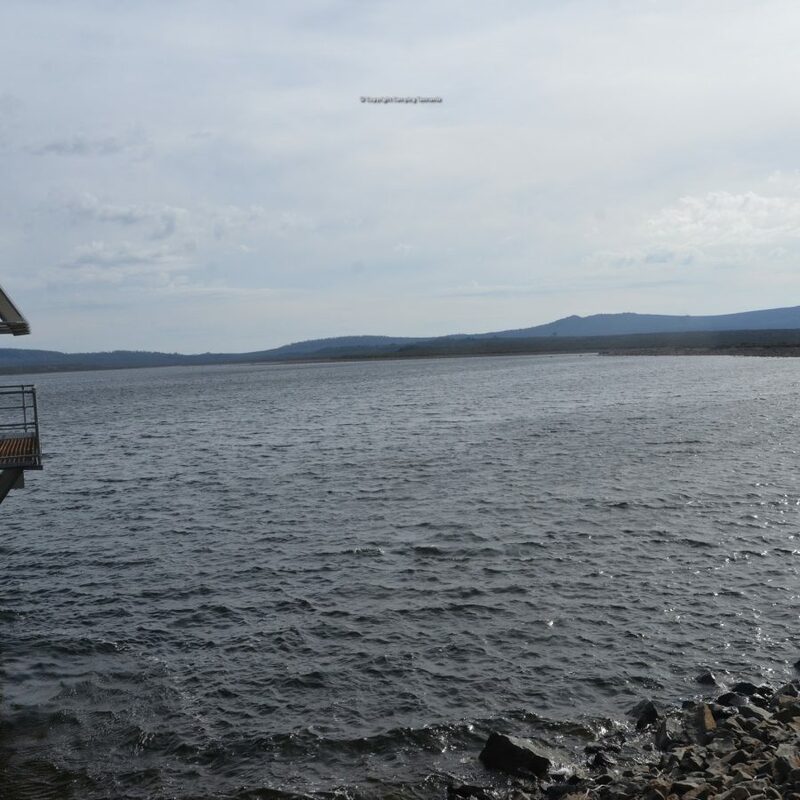 The Coles Bay Paintball campground overlooks Moulting Lagoon (Ramsar site) and is a bird watcher heaven with amazing sunsets. 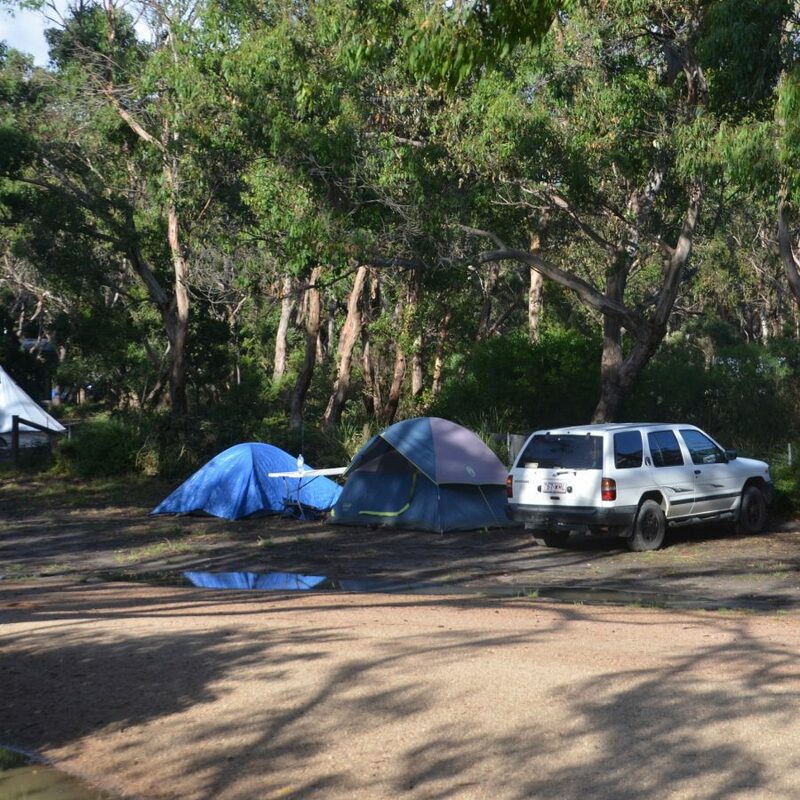 The campground is open style camping, where you choose your own spot. 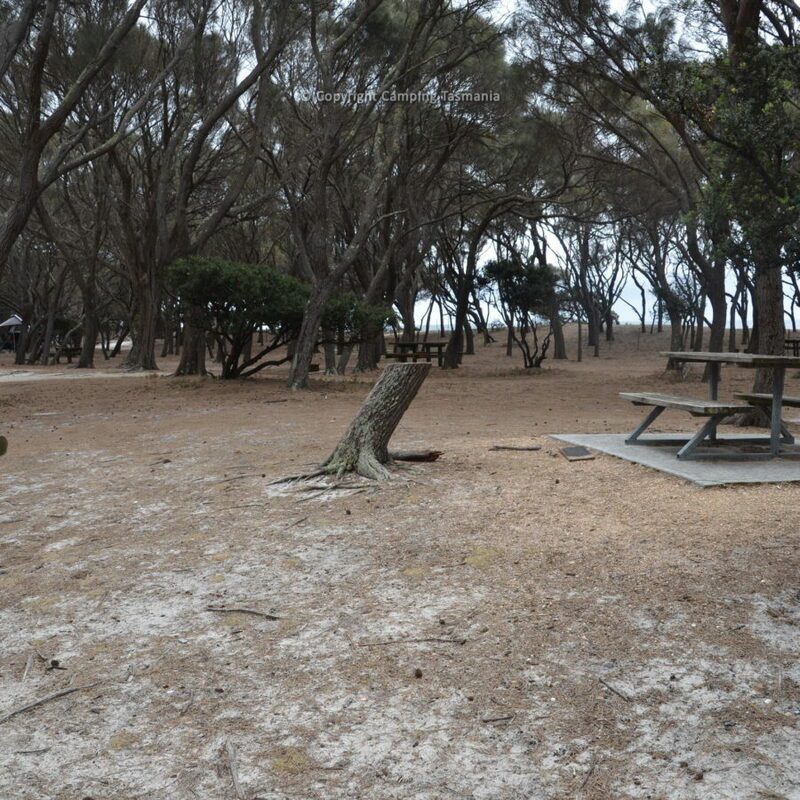 There are some picnic tables available, first in best dressed and campfire drums and firewood are available for $10. 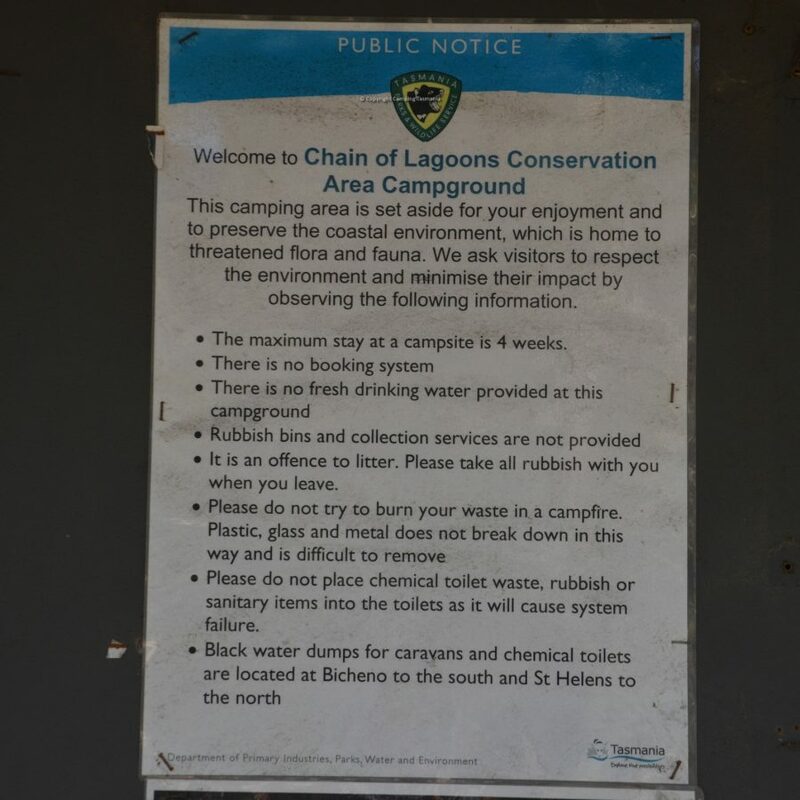 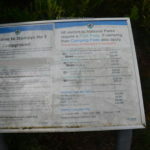 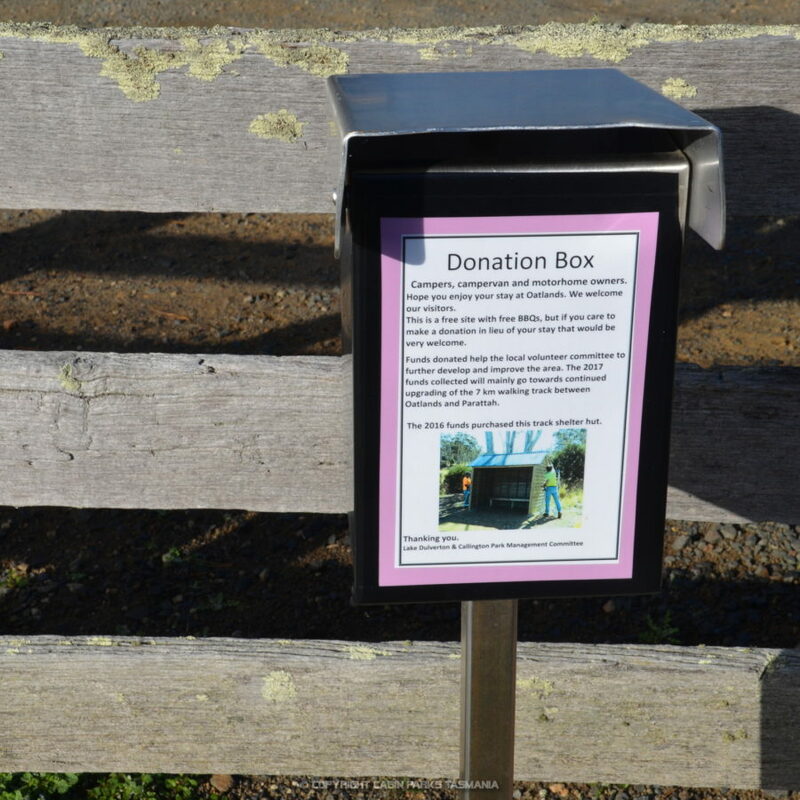 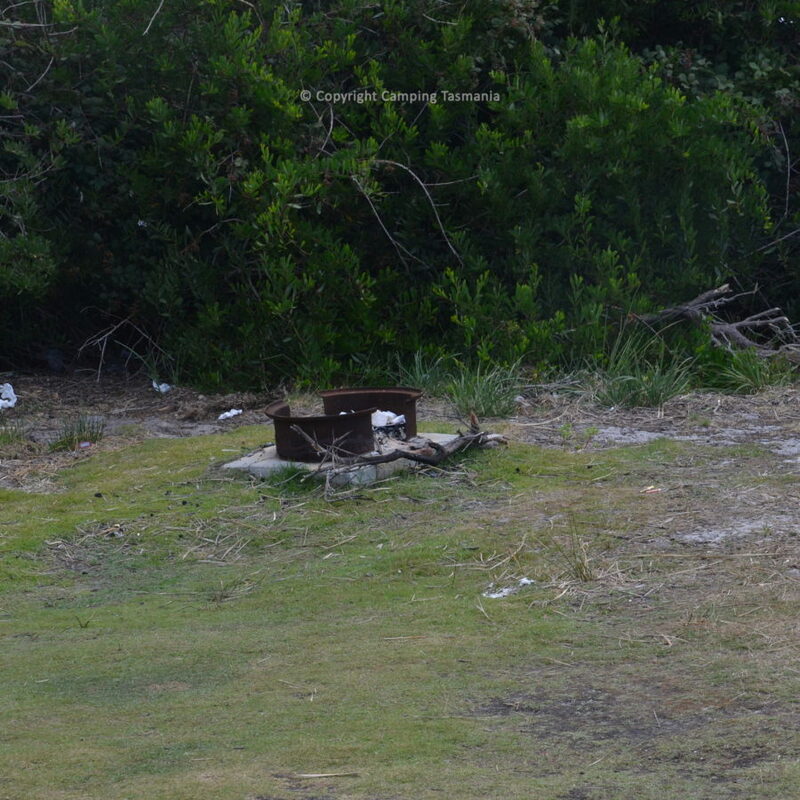 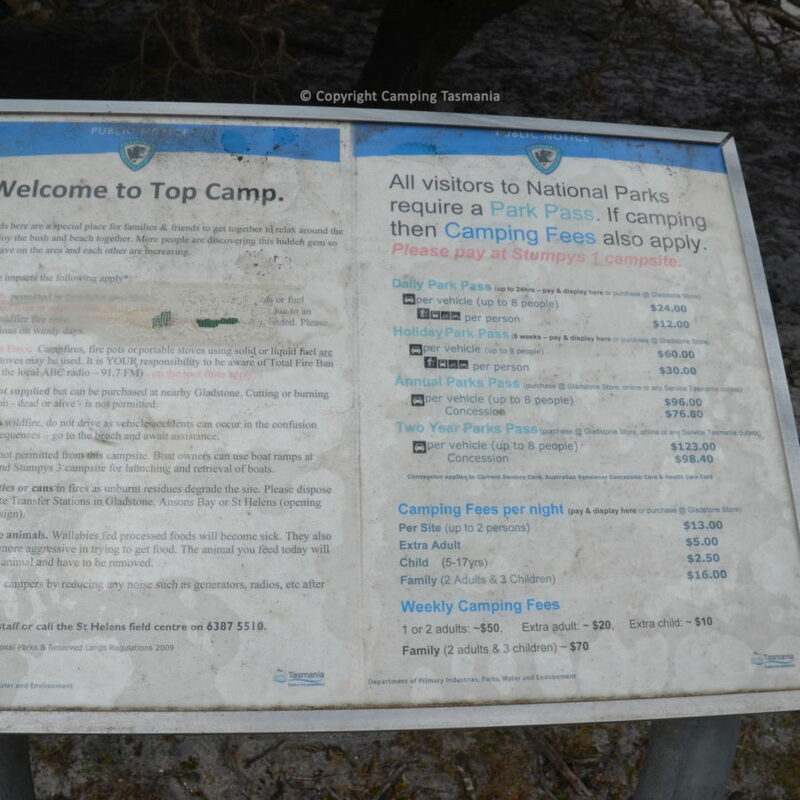 There is rubbish disposal provided at bar/toile, and mobile phone reception available. 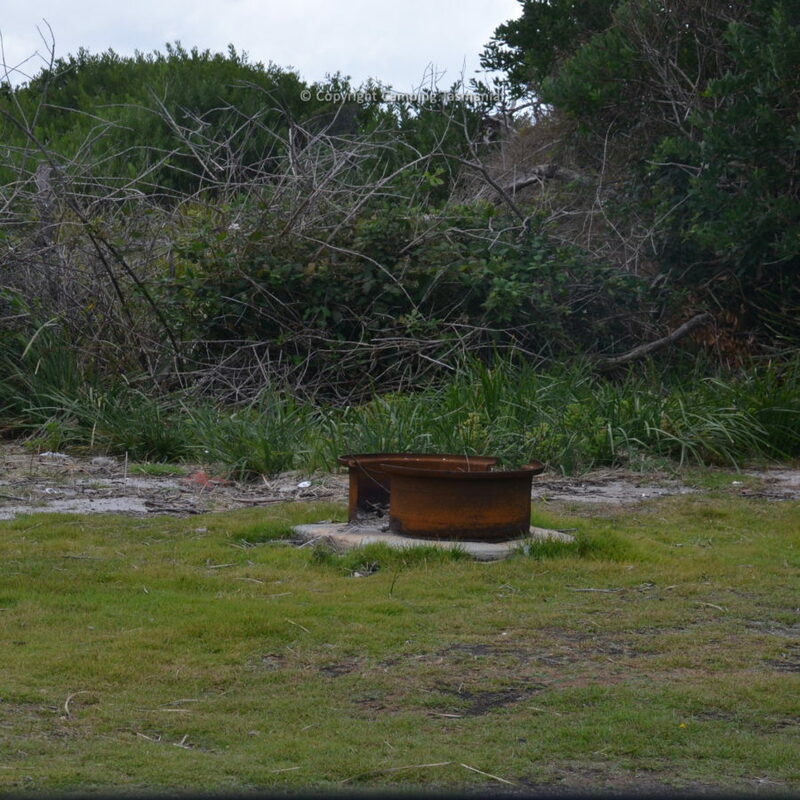 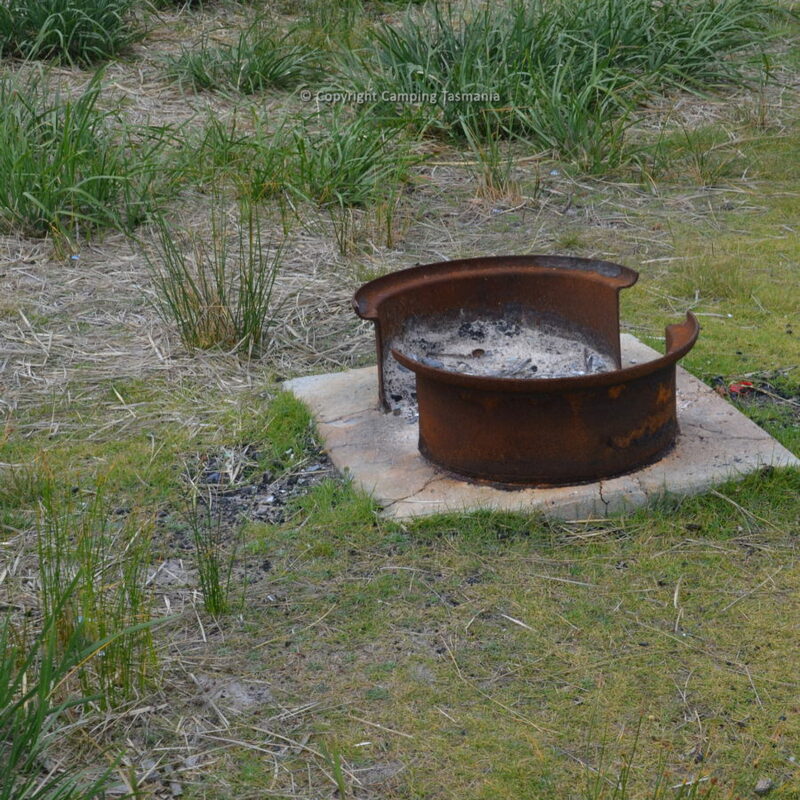 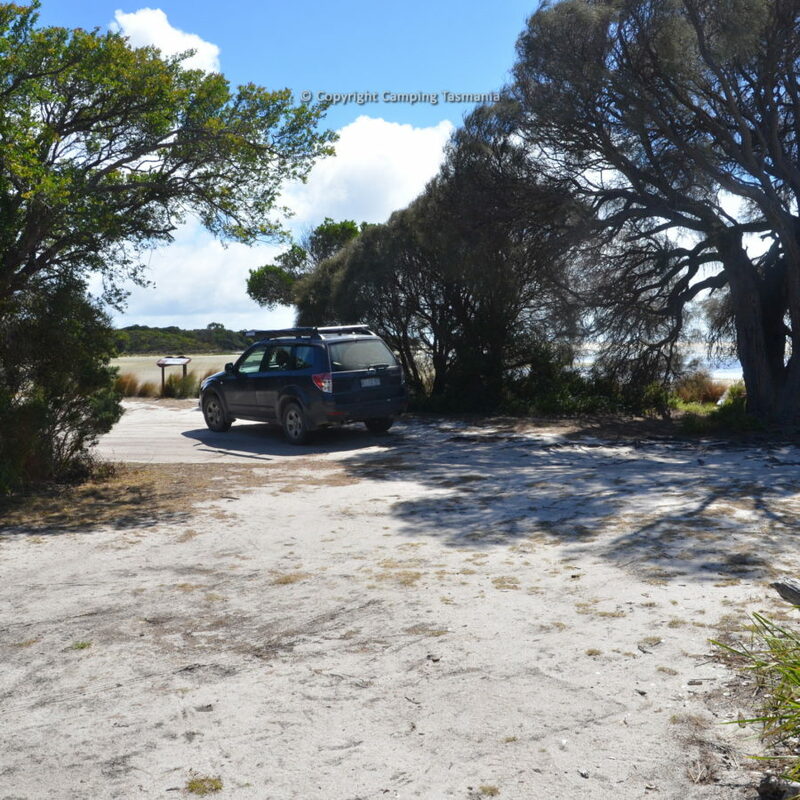 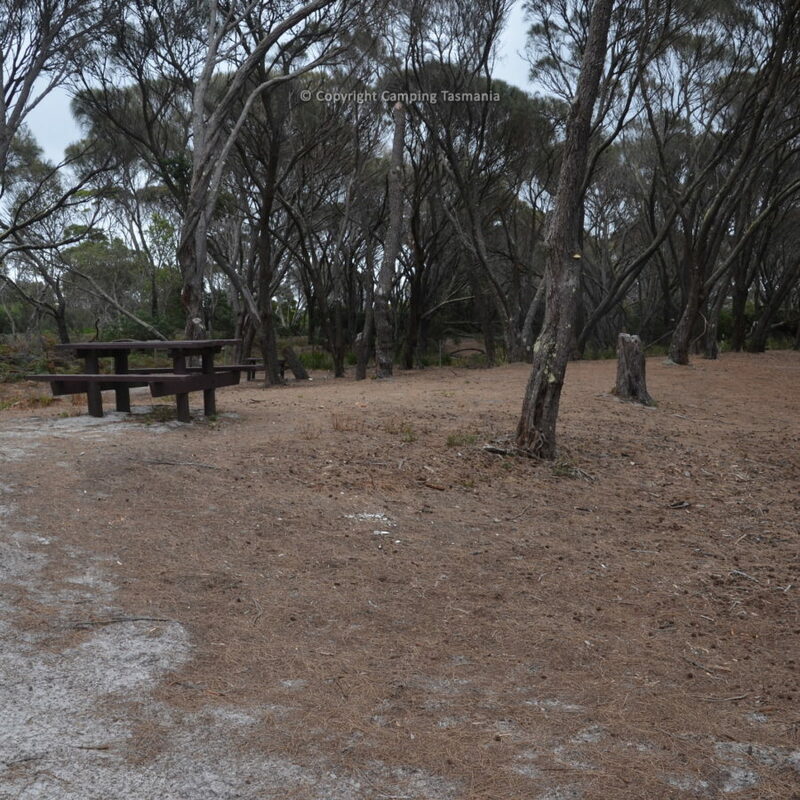 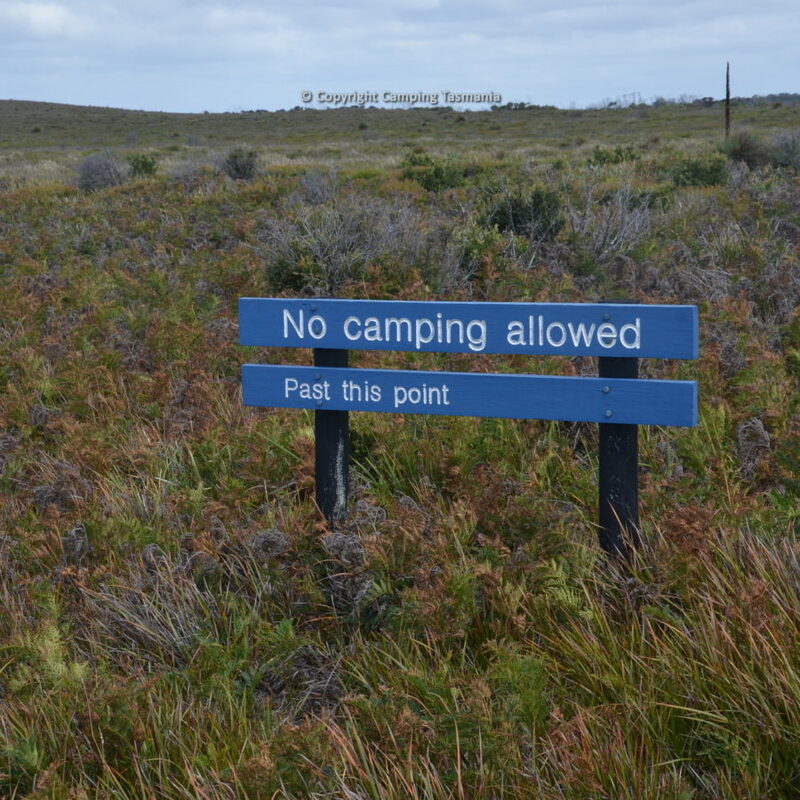 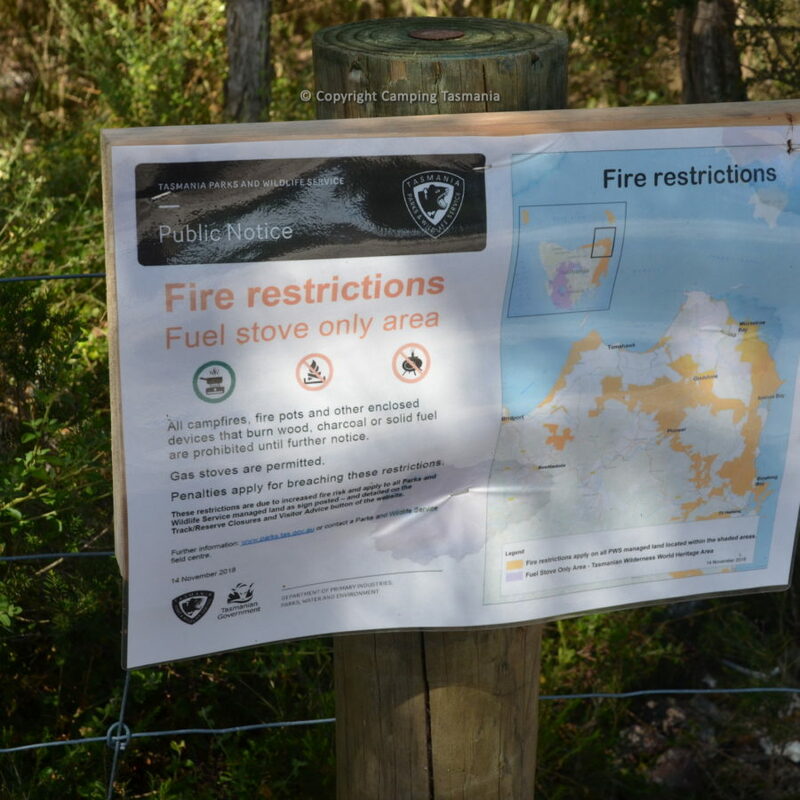 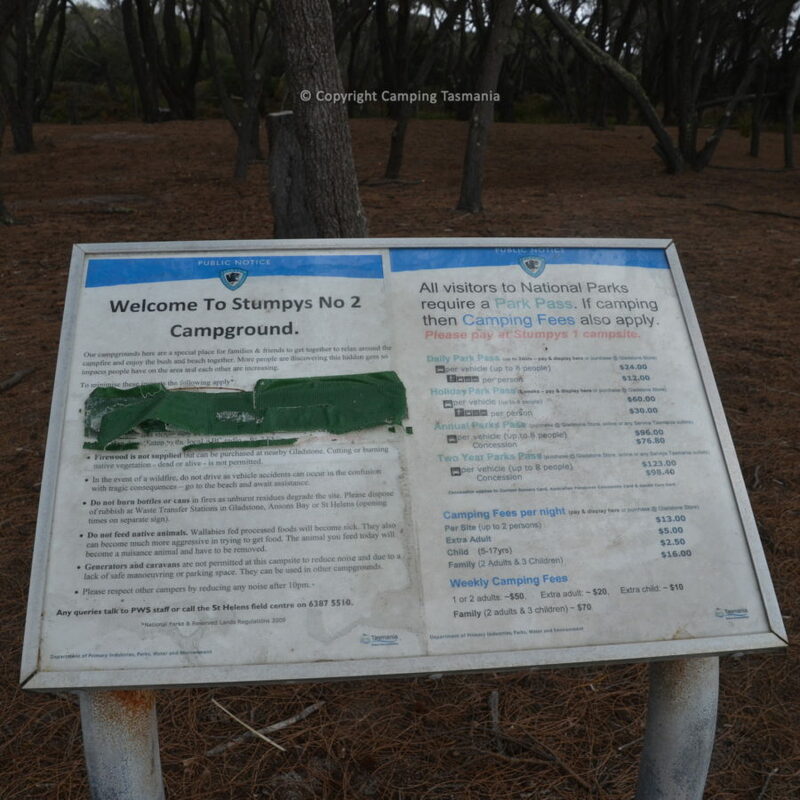 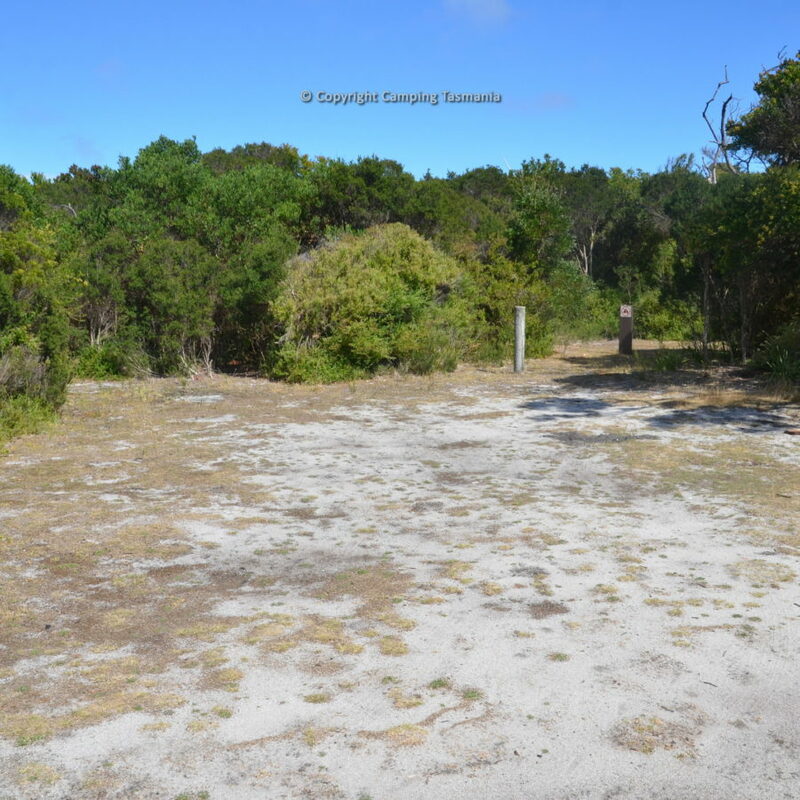 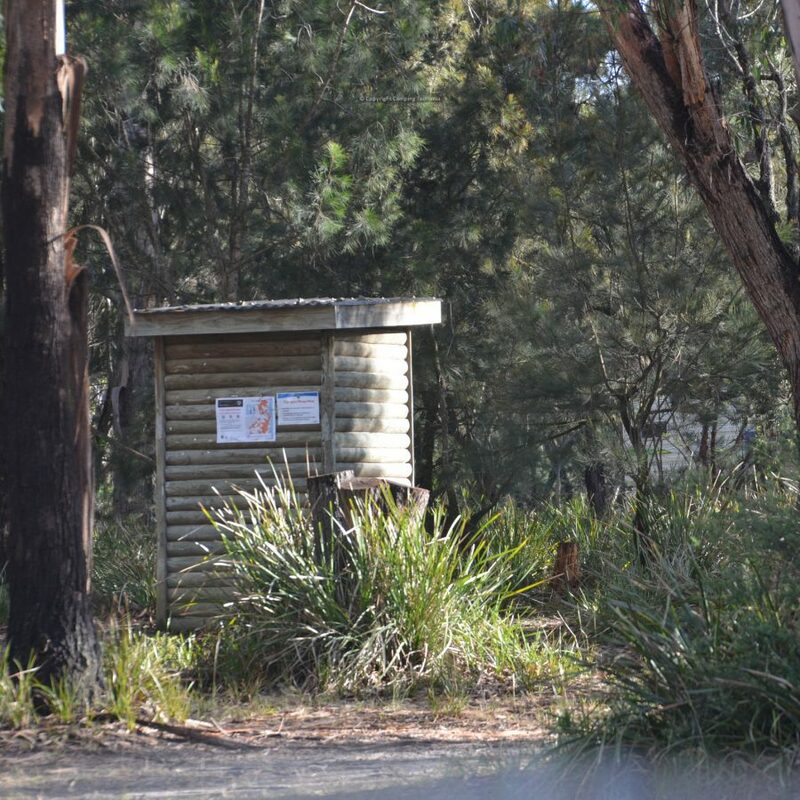 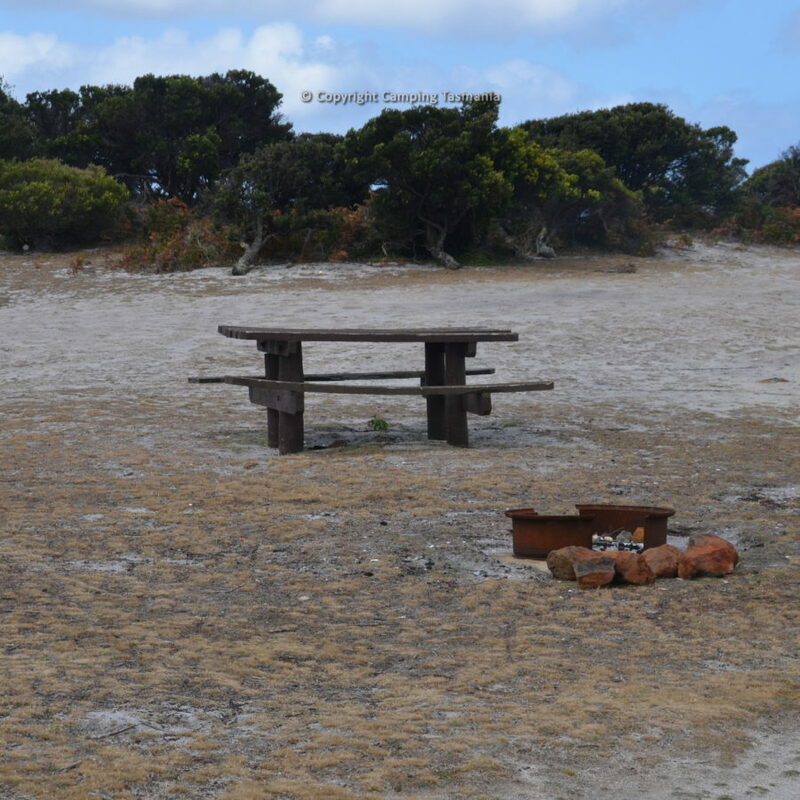 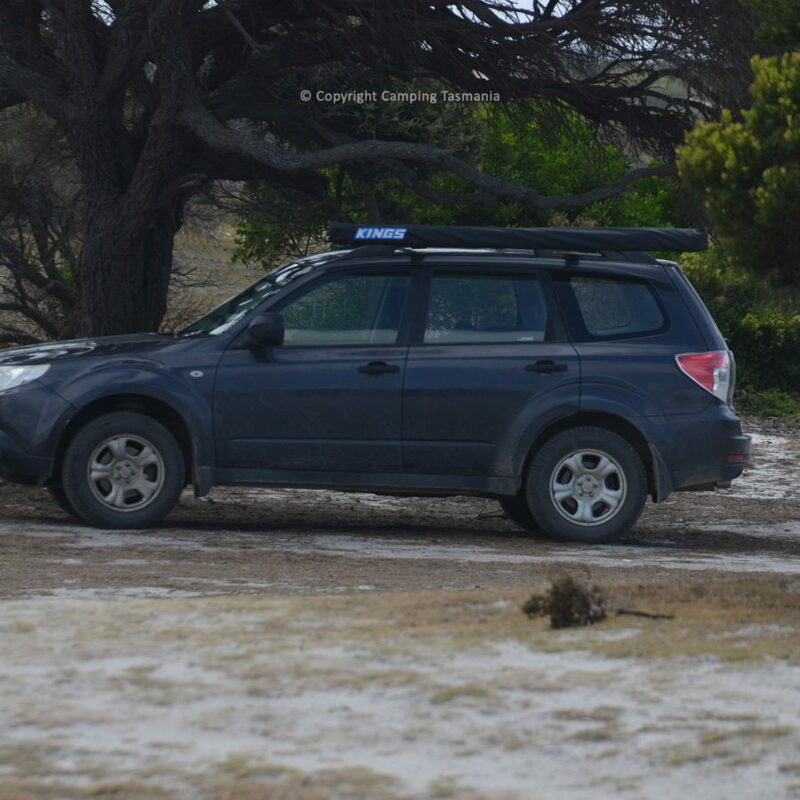 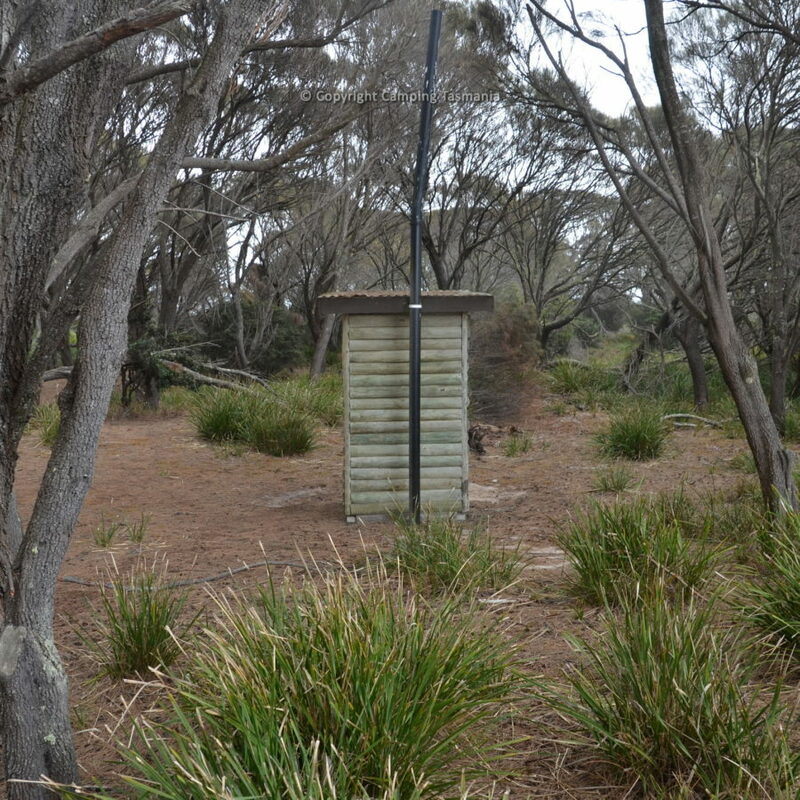 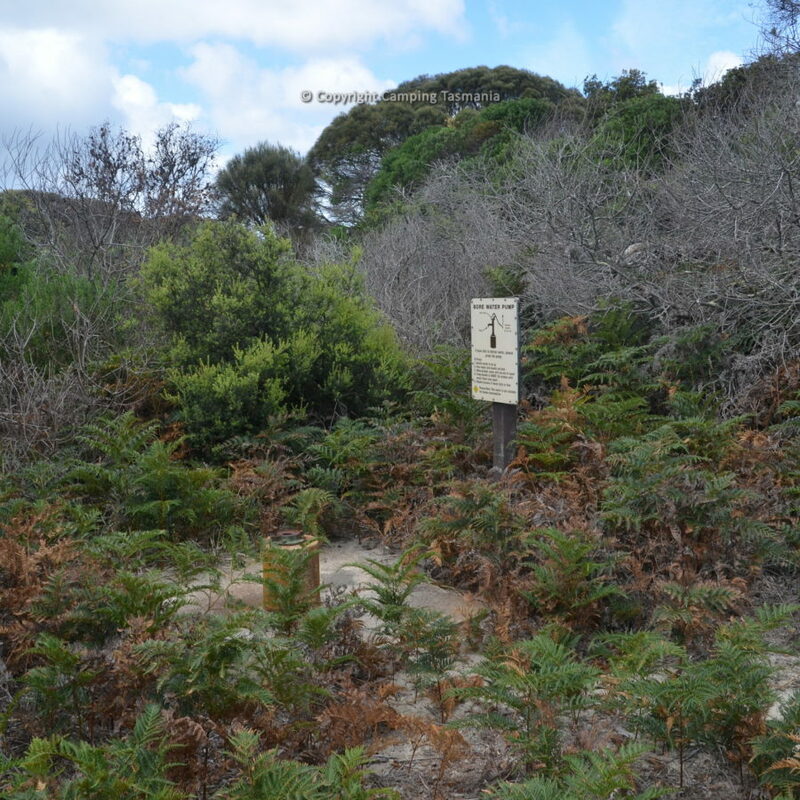 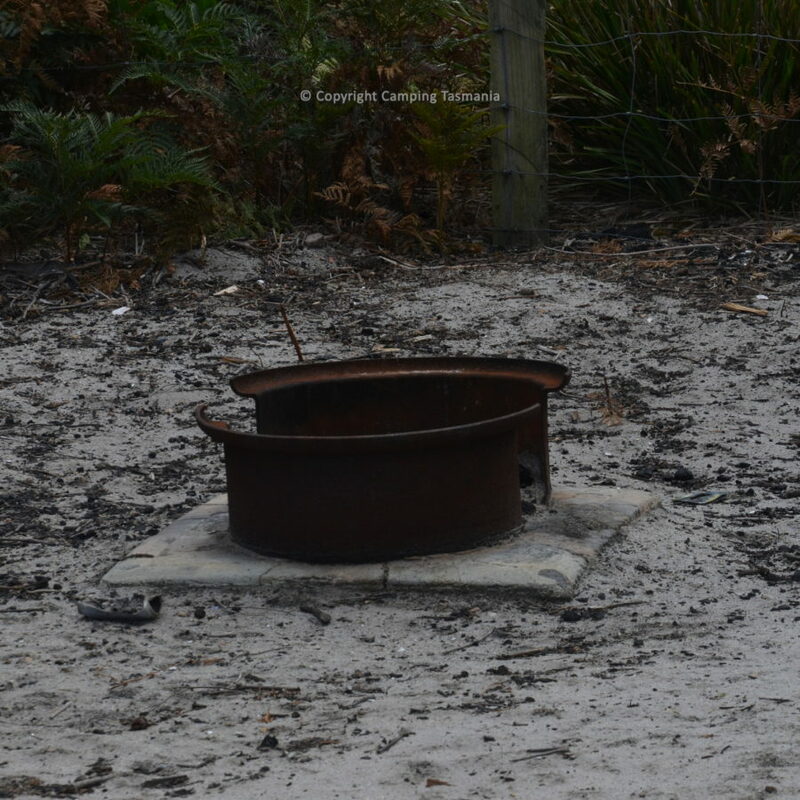 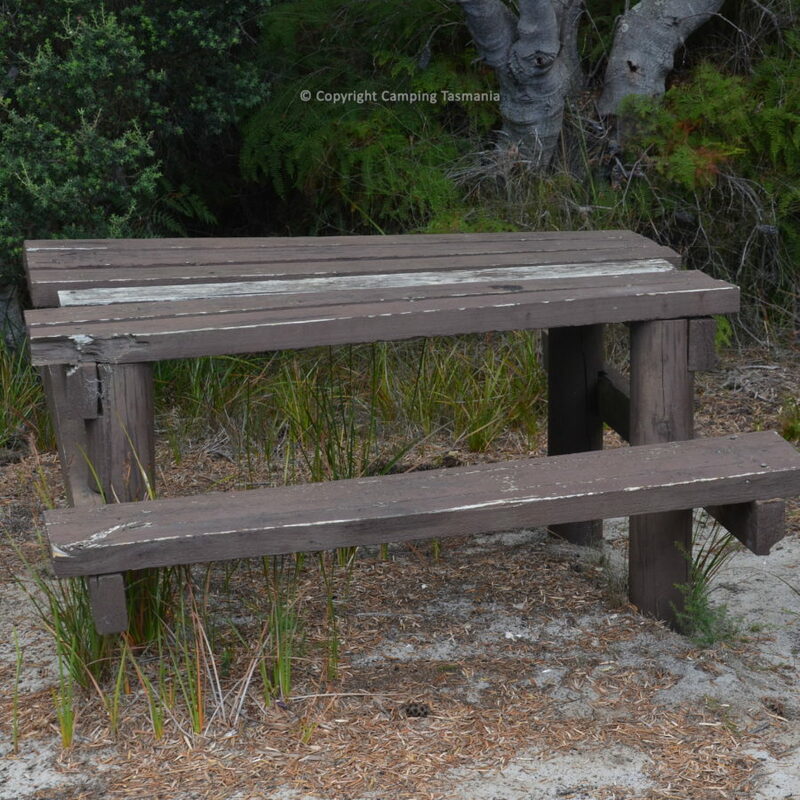 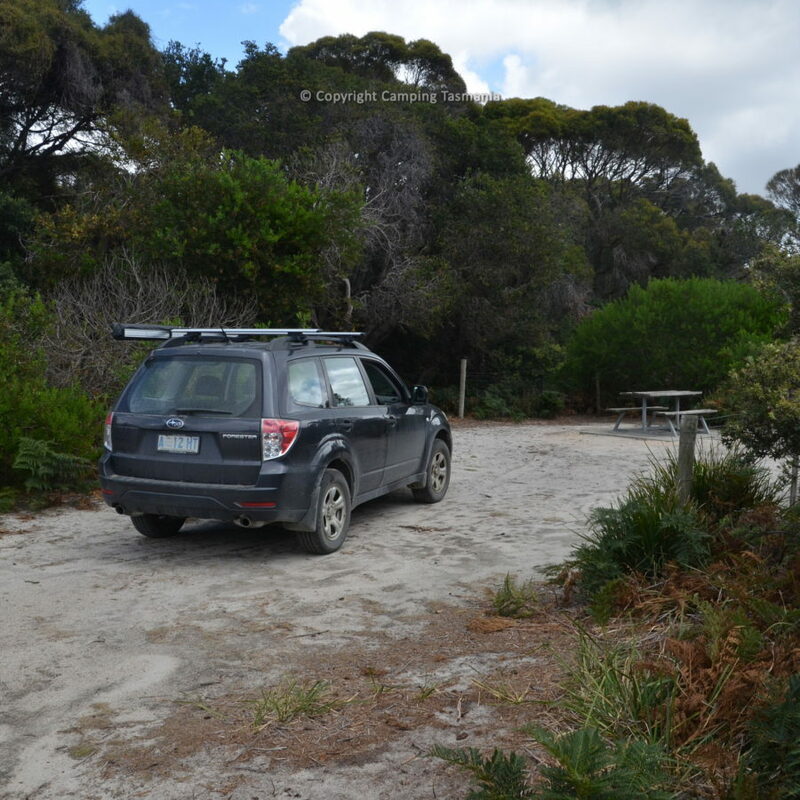 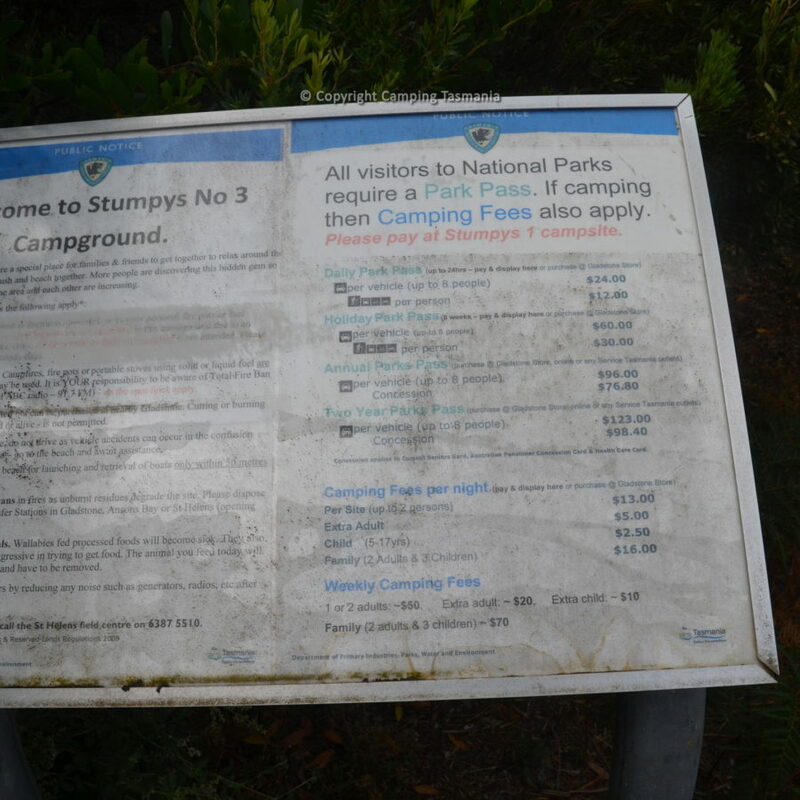 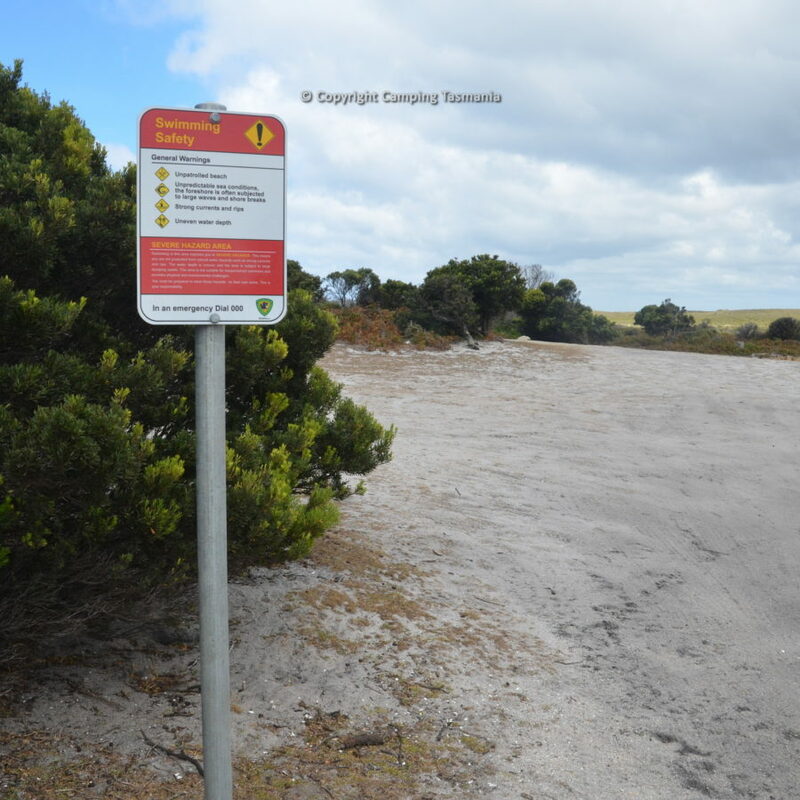 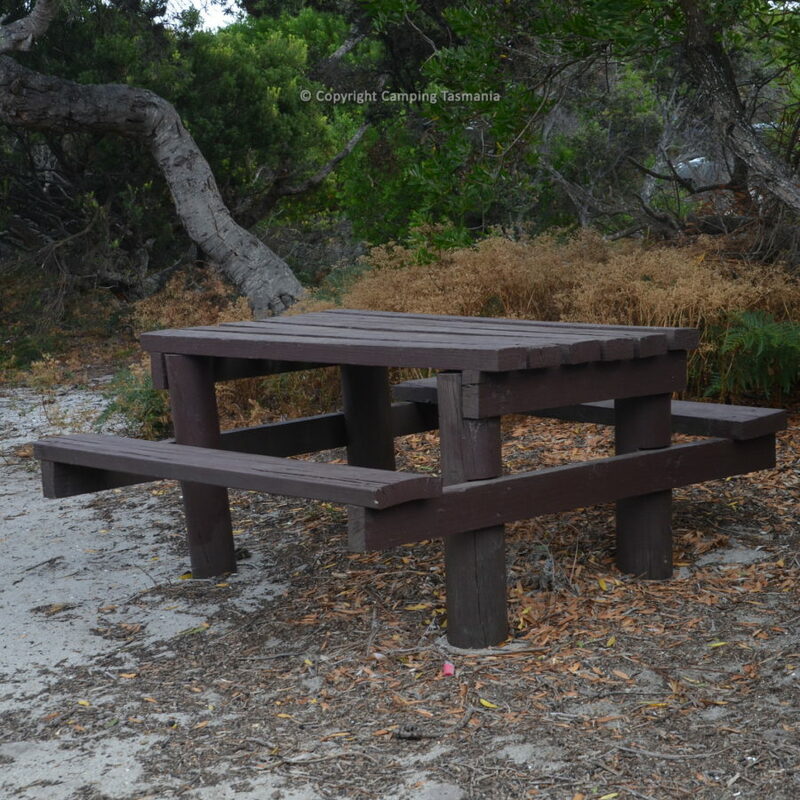 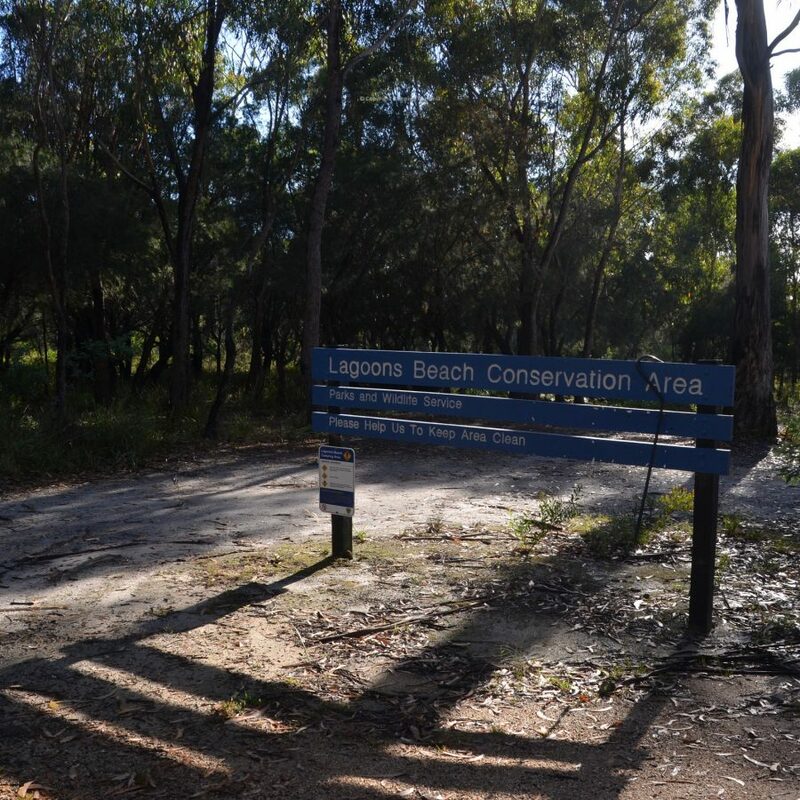 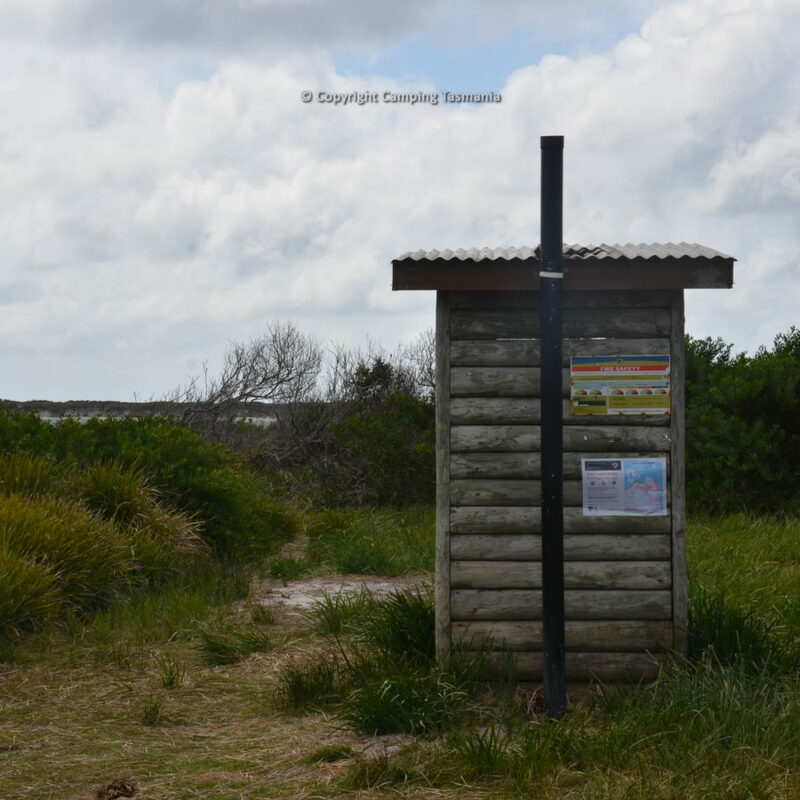 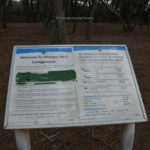 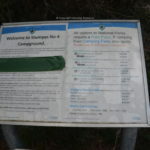 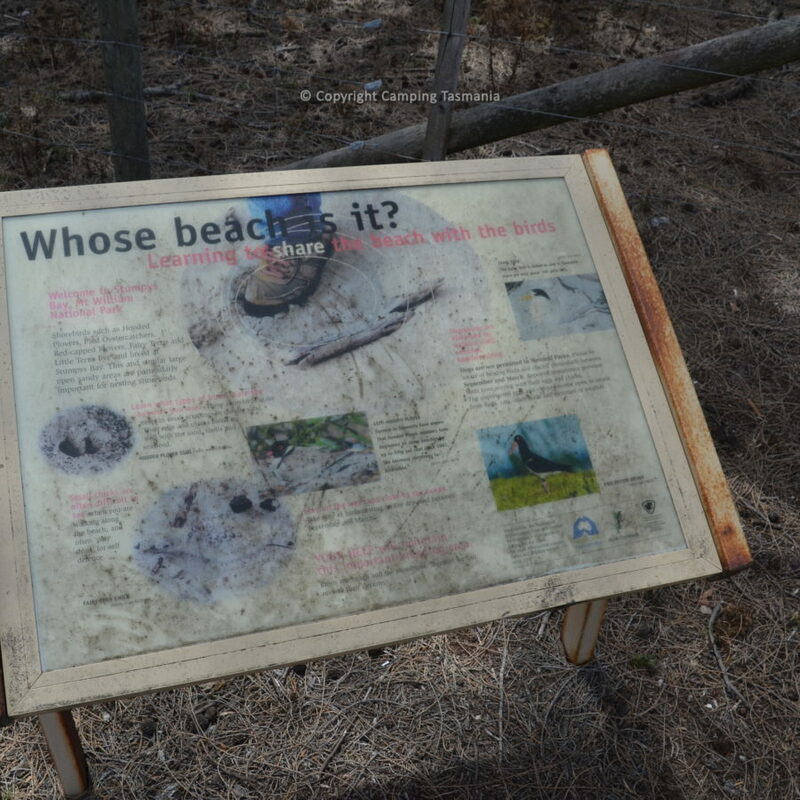 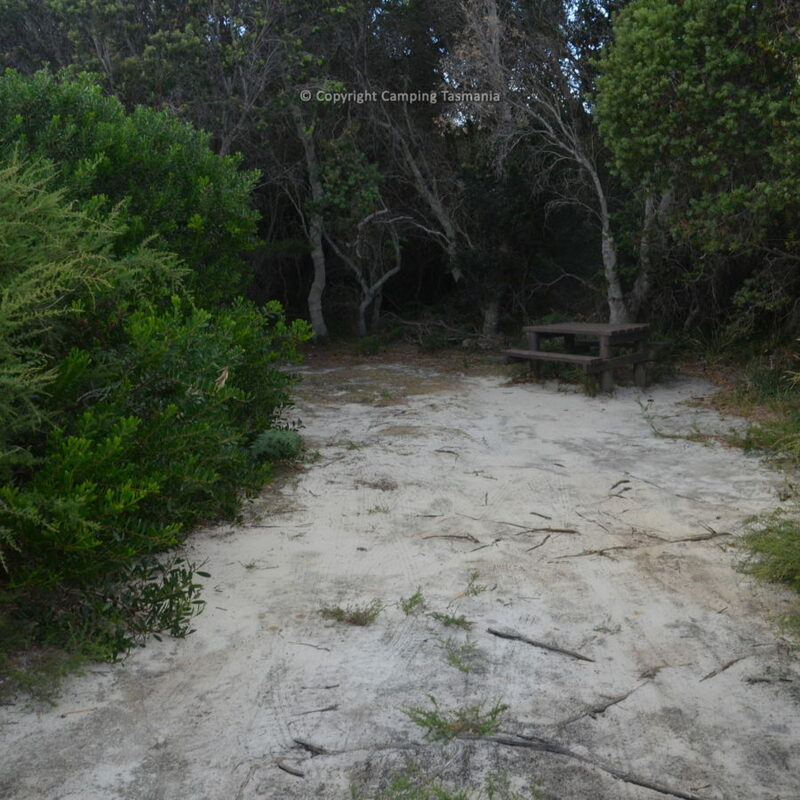 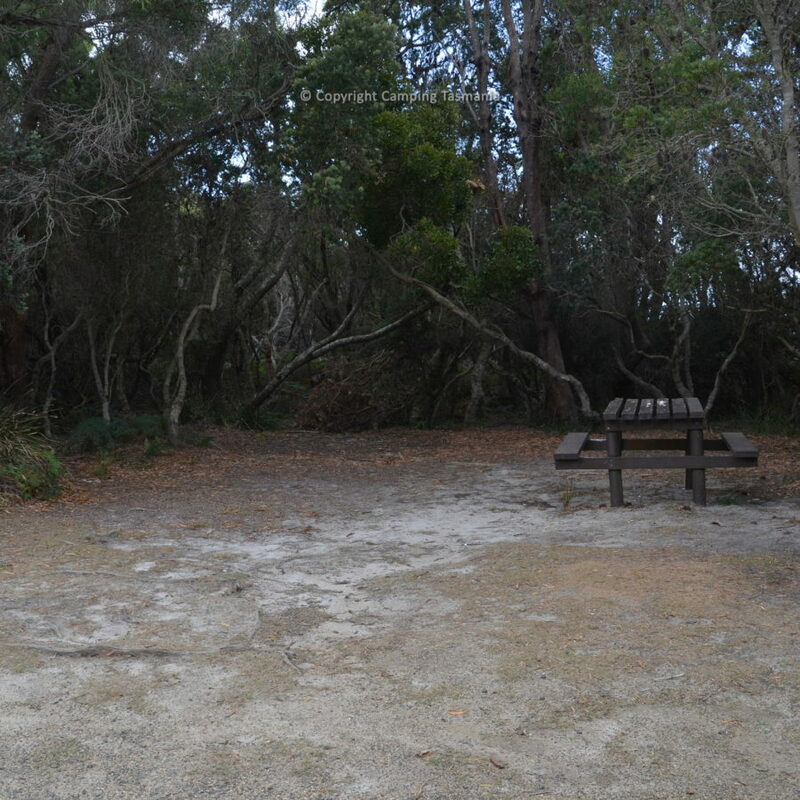 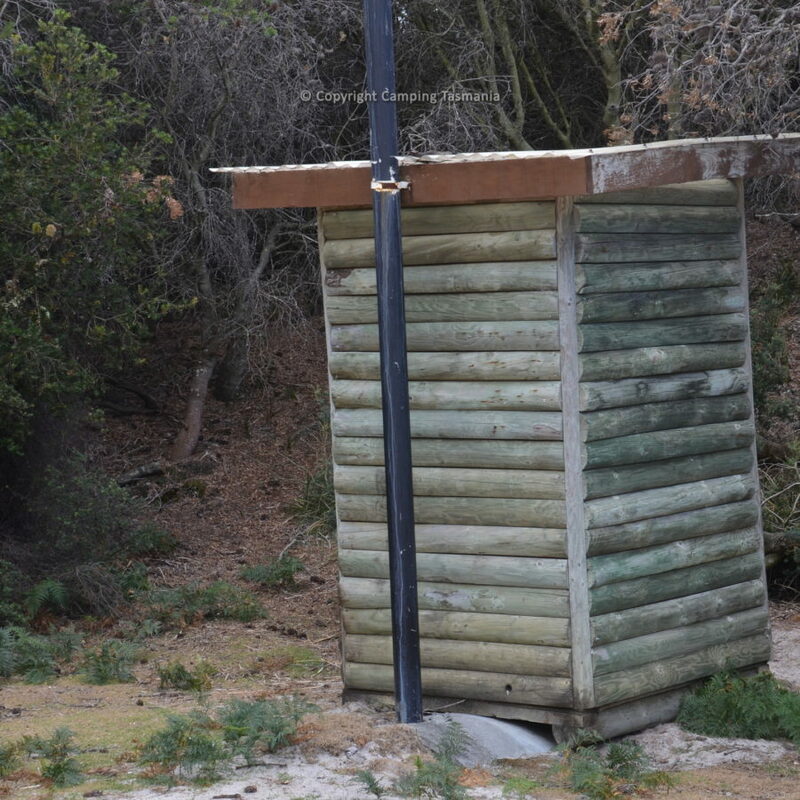 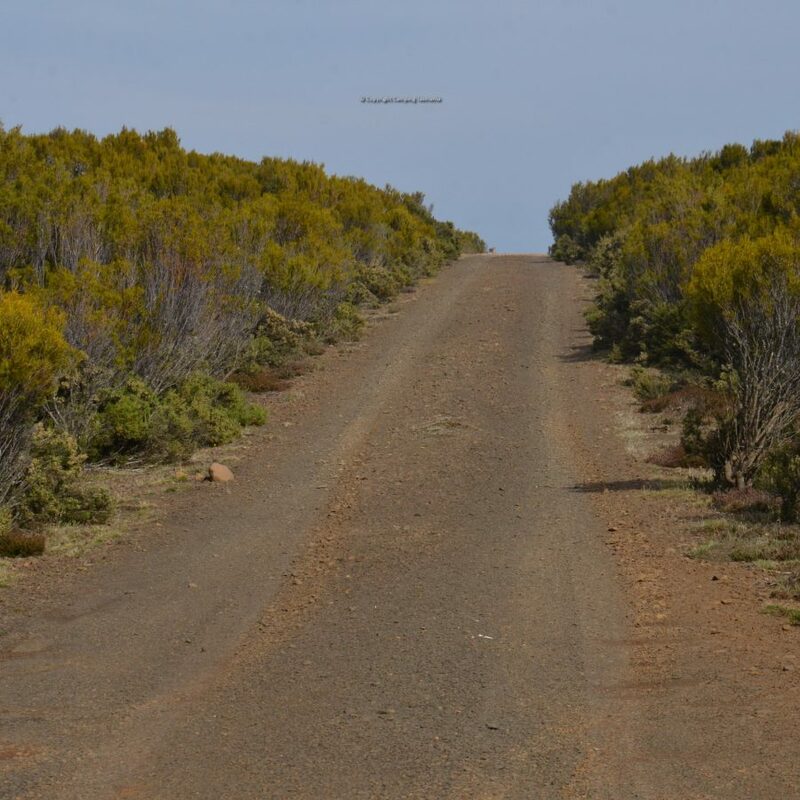 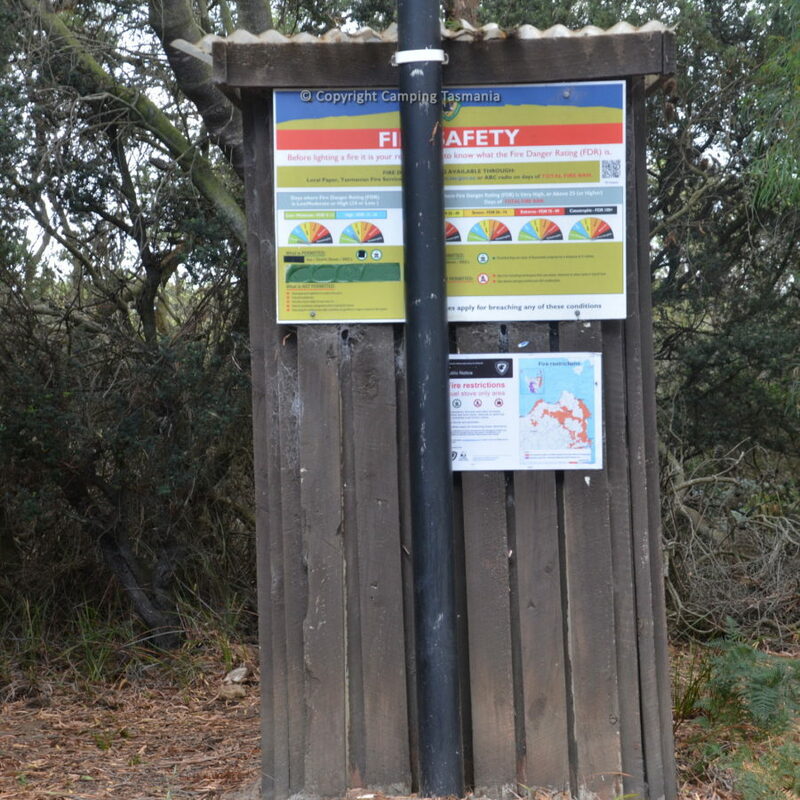 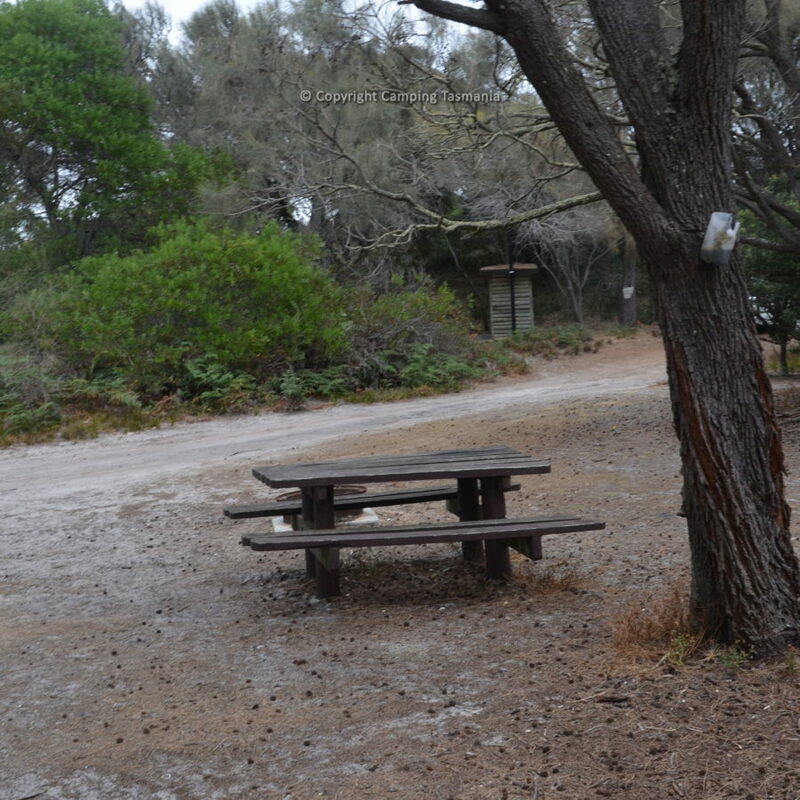 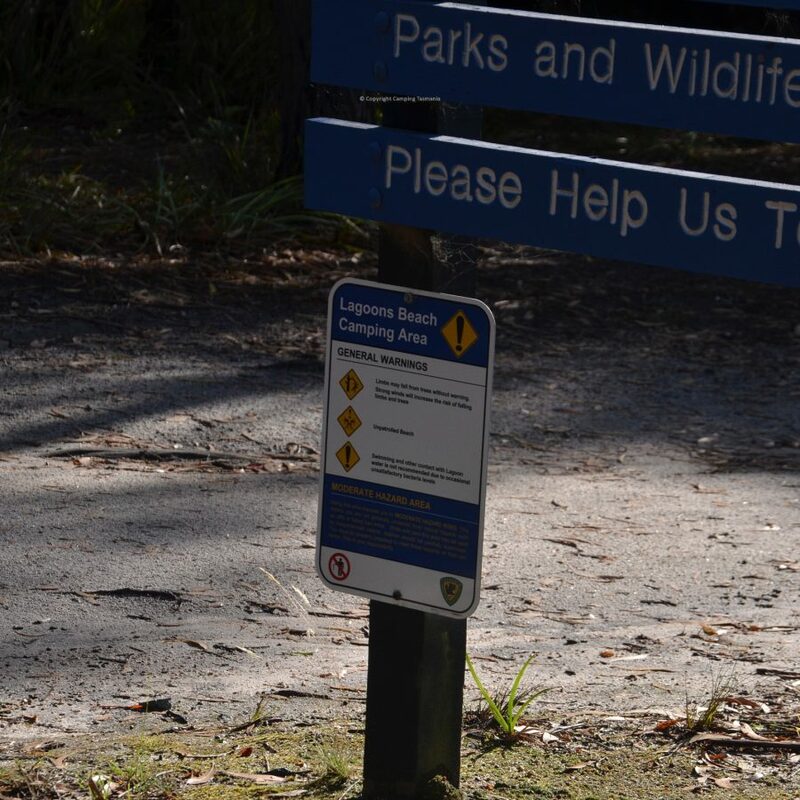 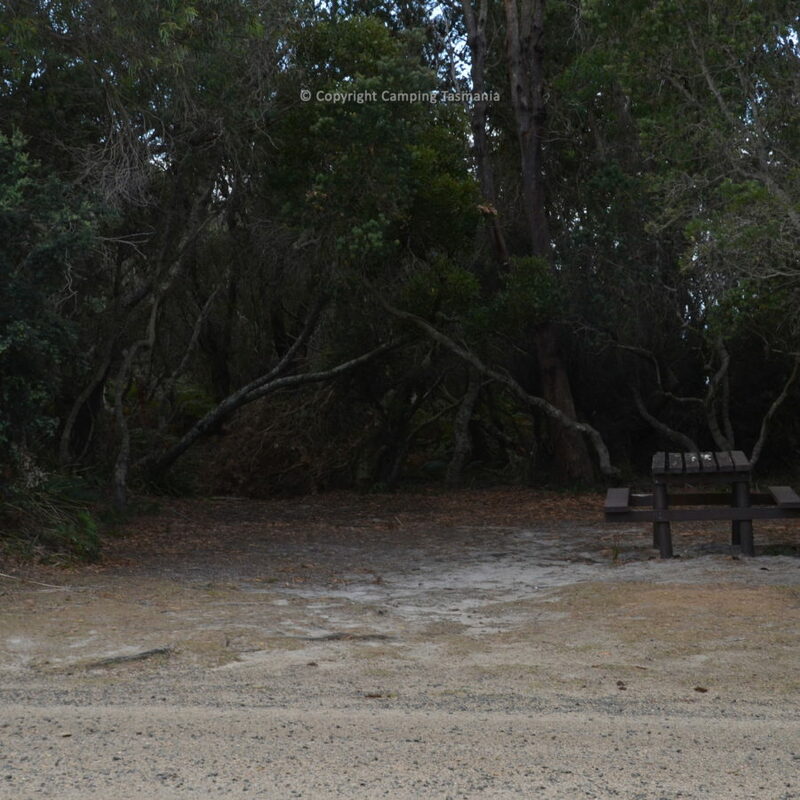 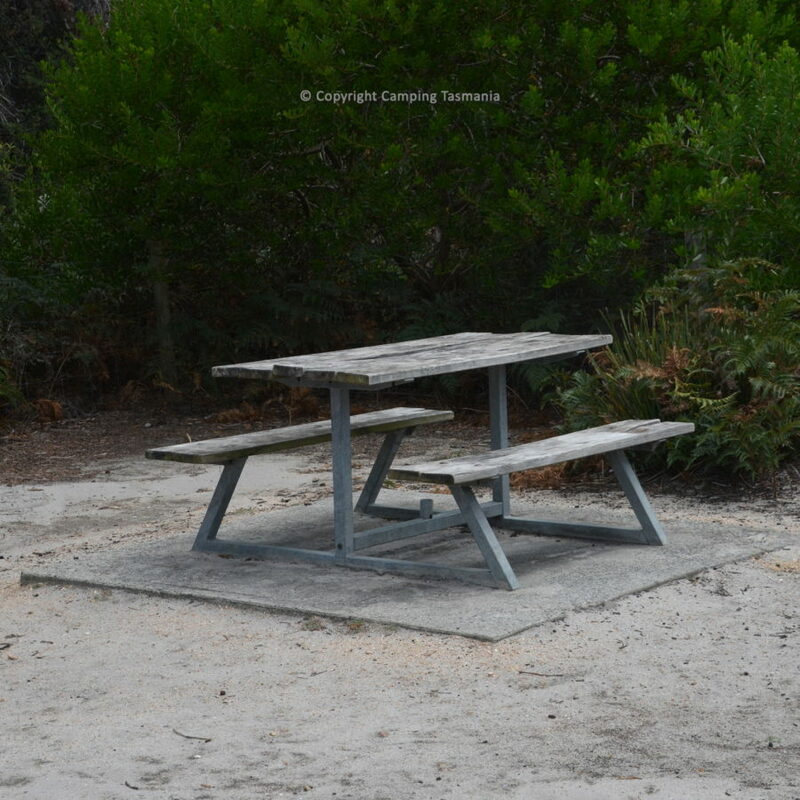 The Freycinet Paintball campground is location some 16 kilometres from the town of Coles Bay. 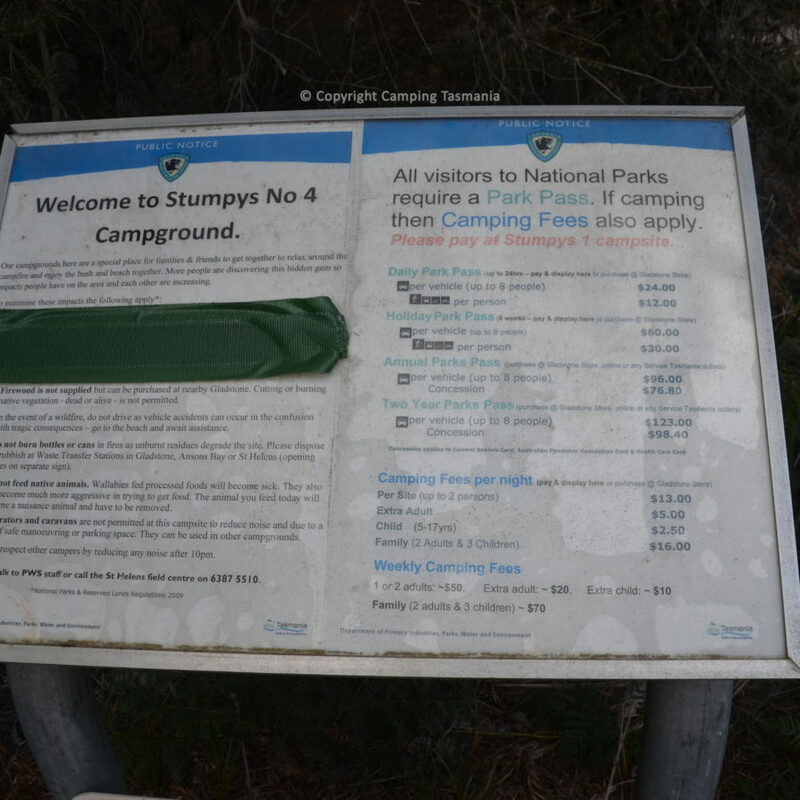 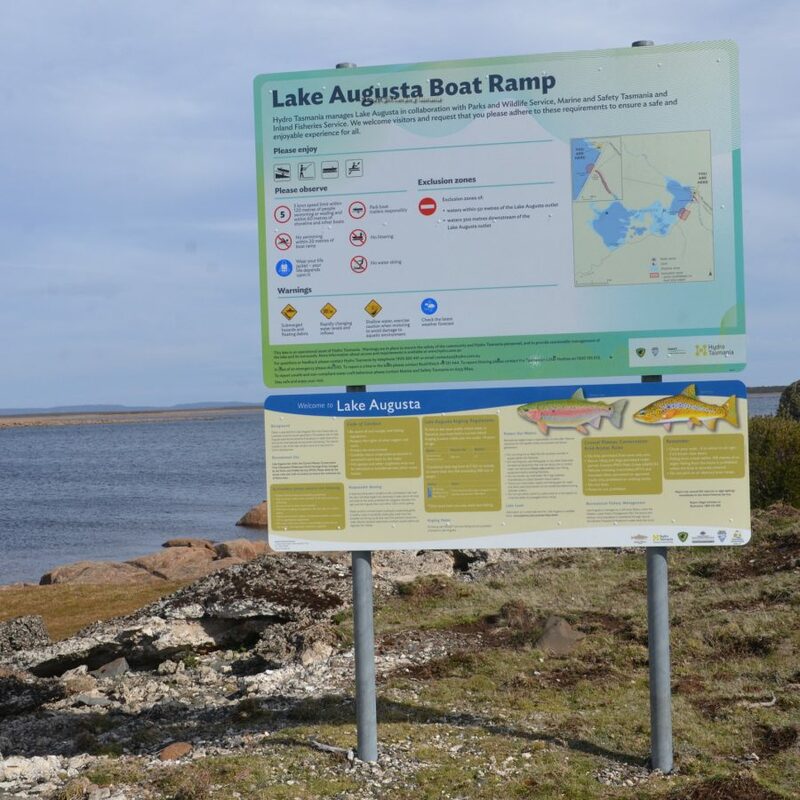 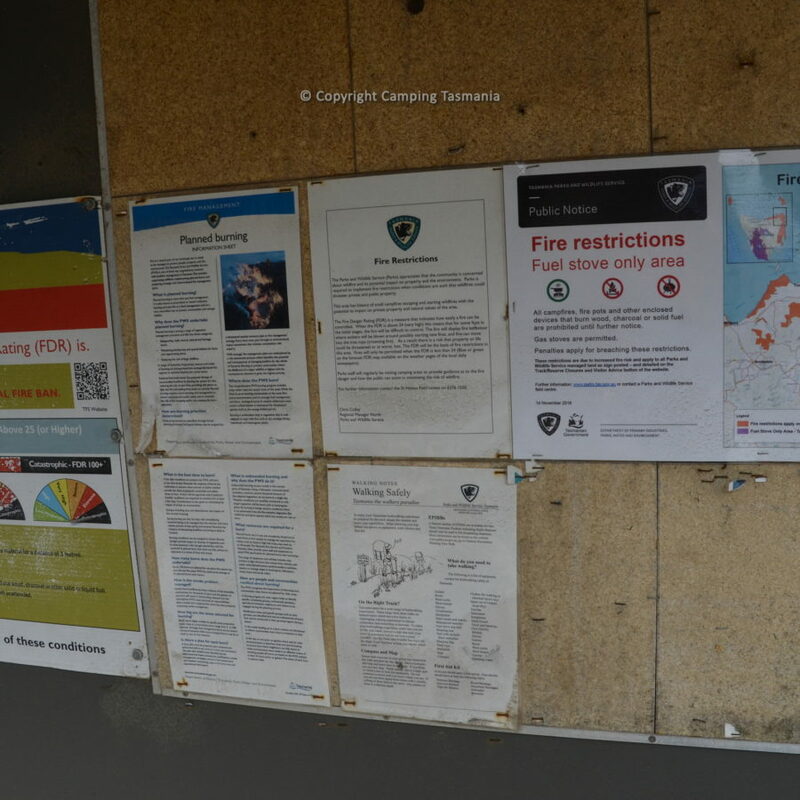 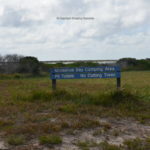 The Freycinet Paintball campground is located at 961 Coles Bay road, being some 9.5 km from the Coles Bay turn of and app. 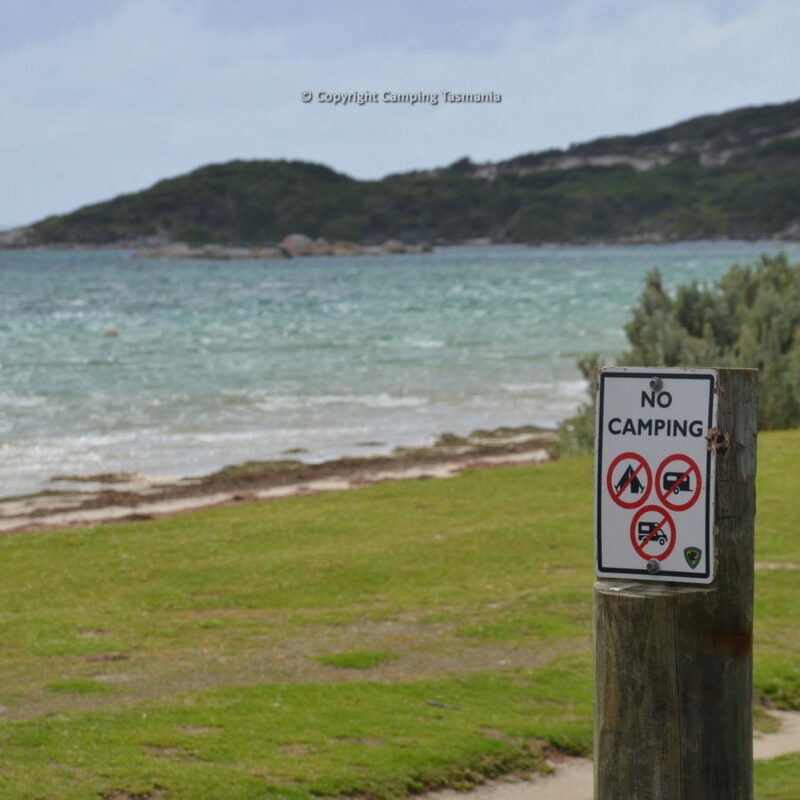 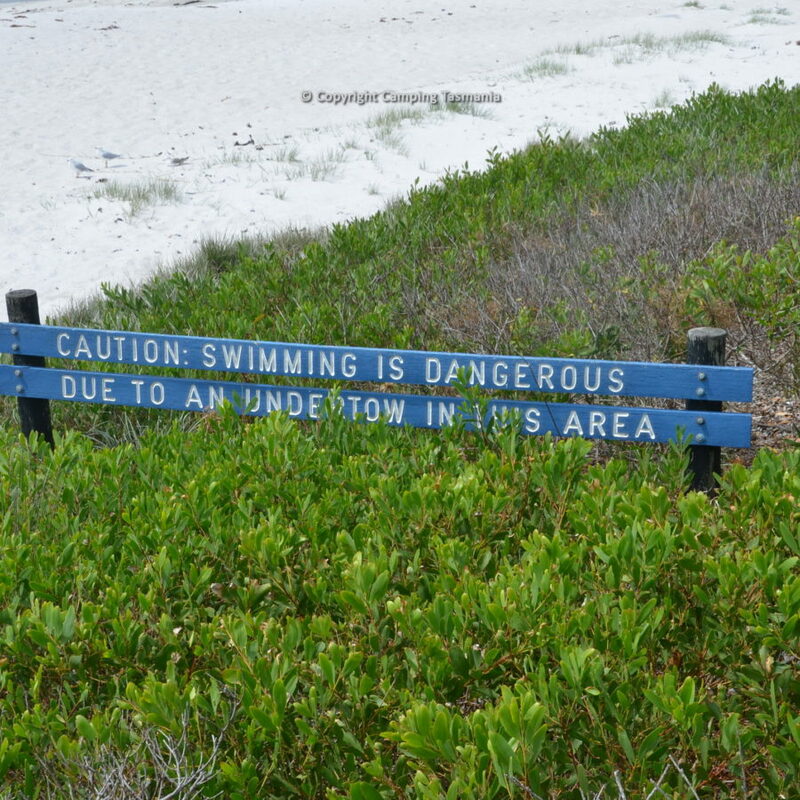 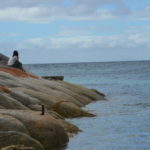 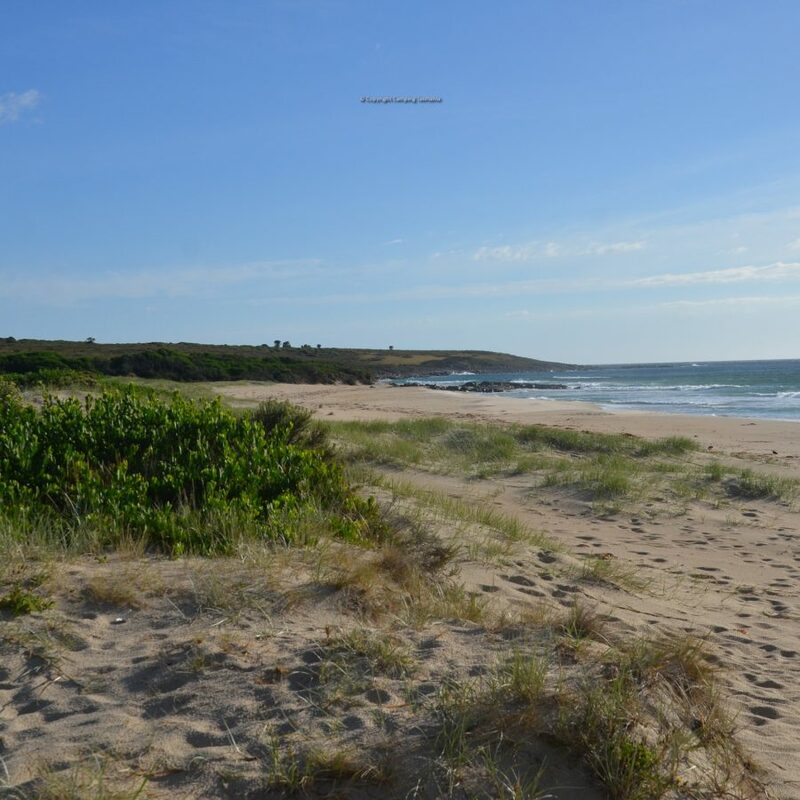 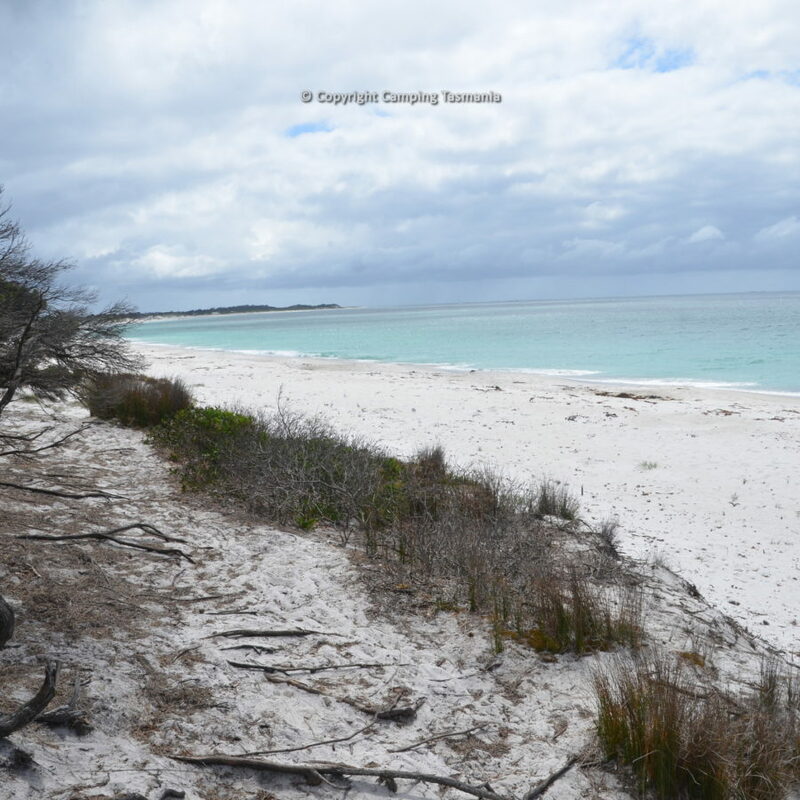 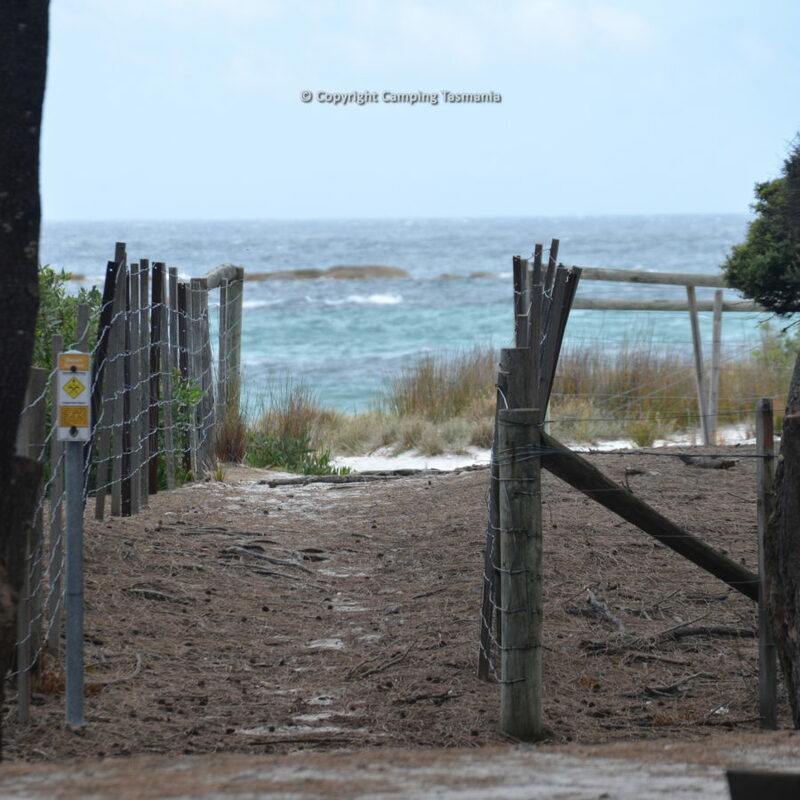 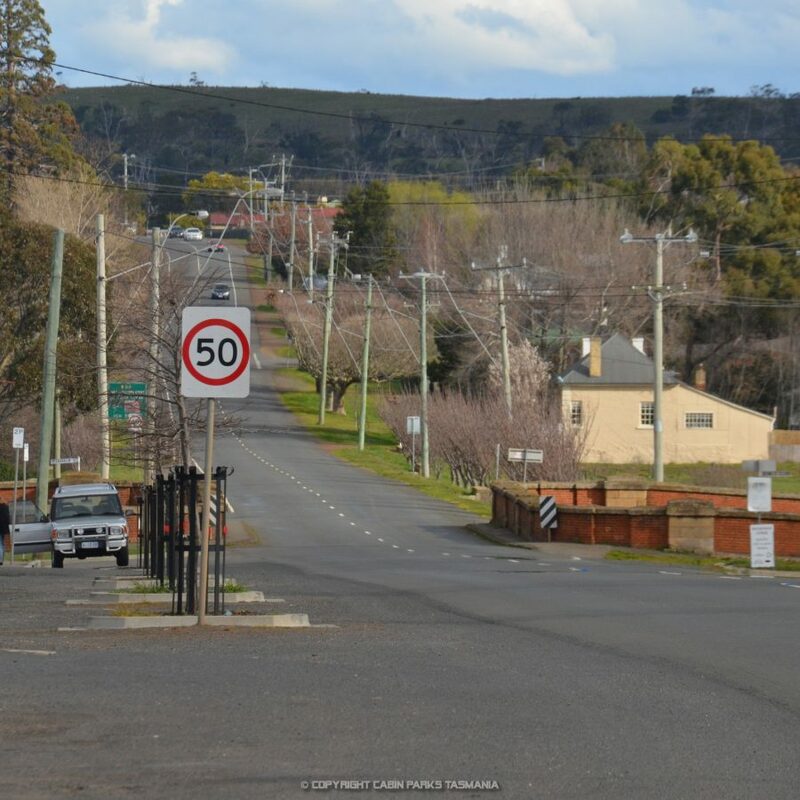 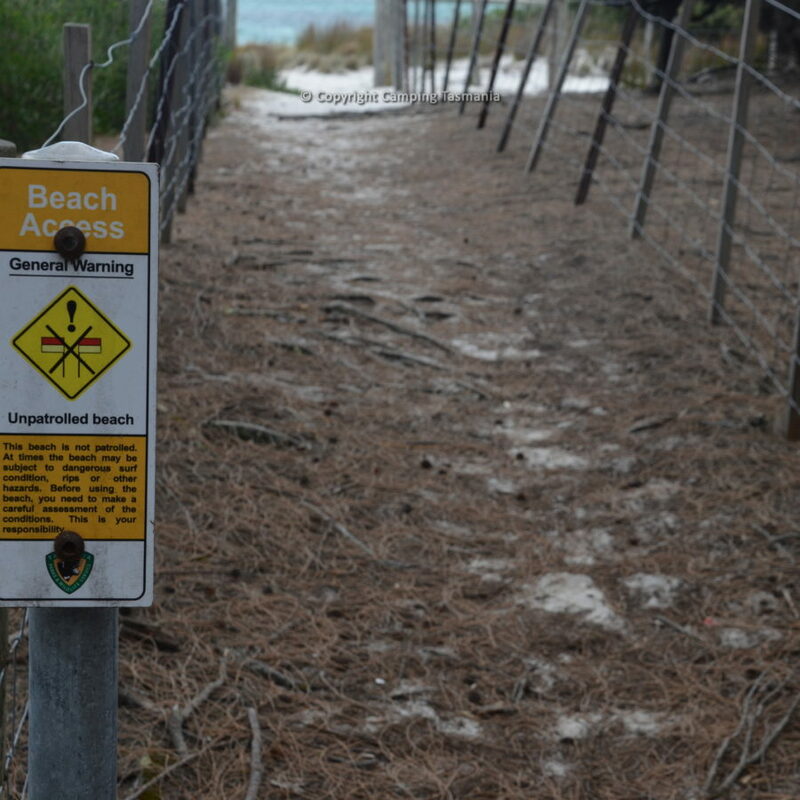 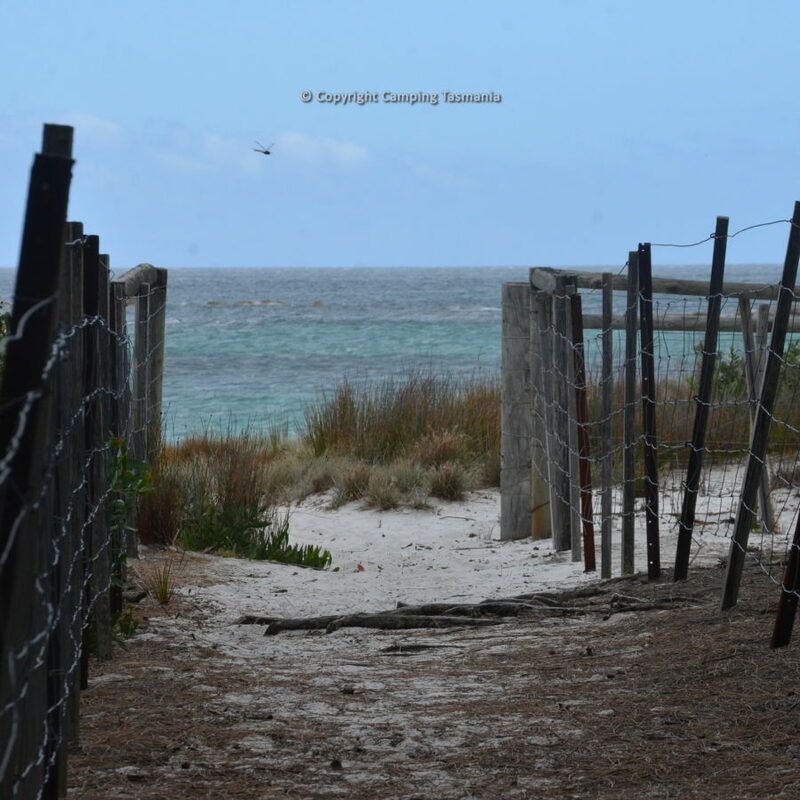 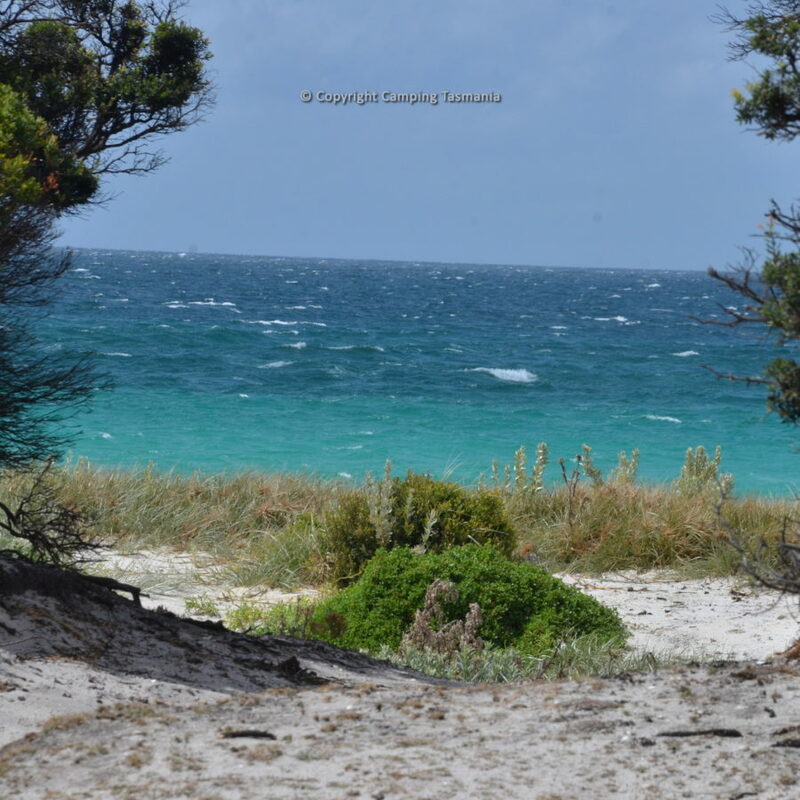 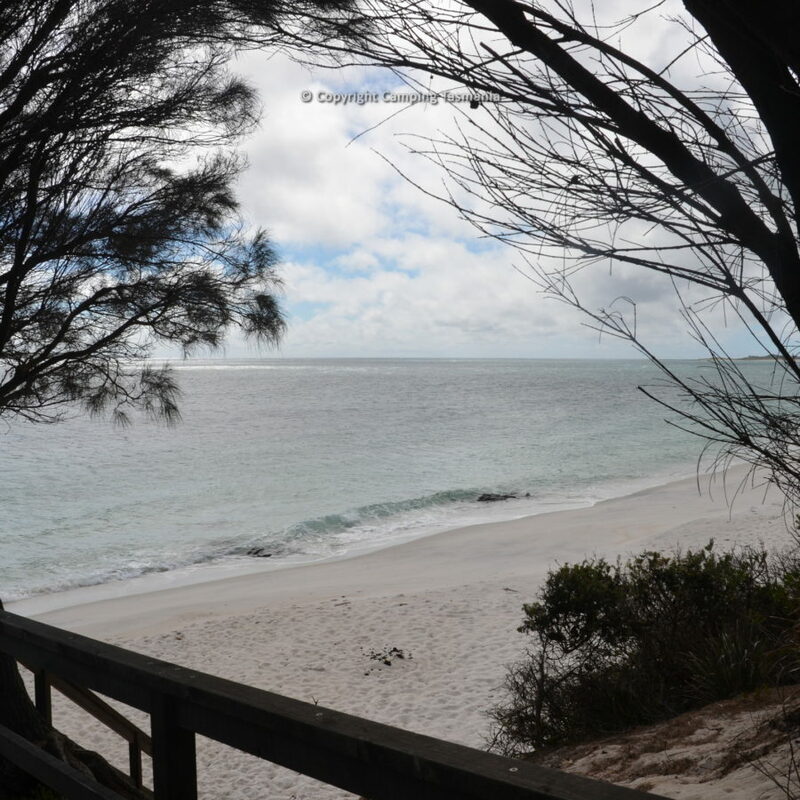 1 km from the Friendly Beaches turn off and 22 km south of Bicheno. 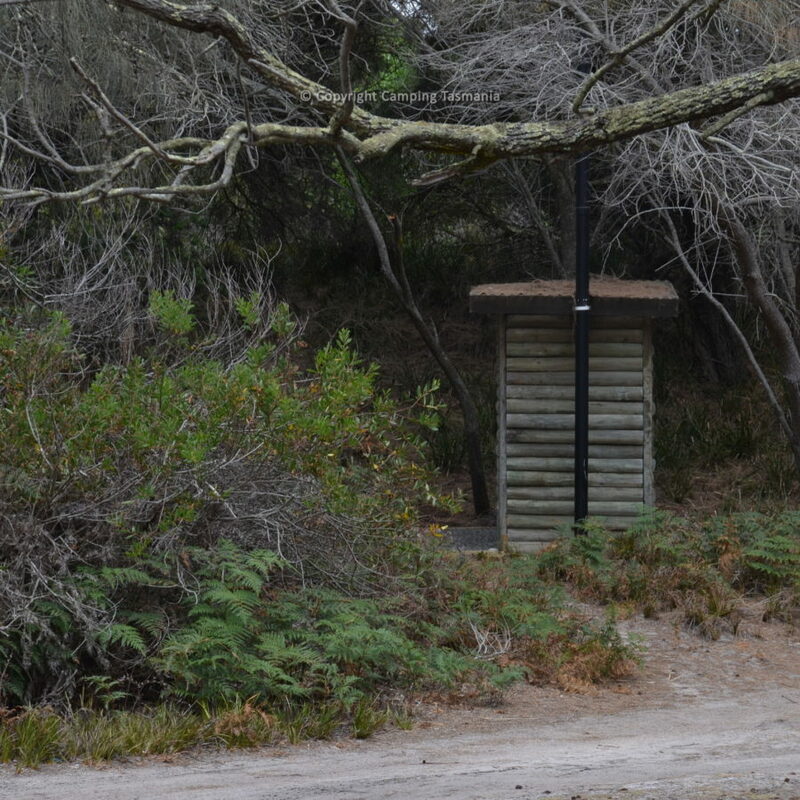 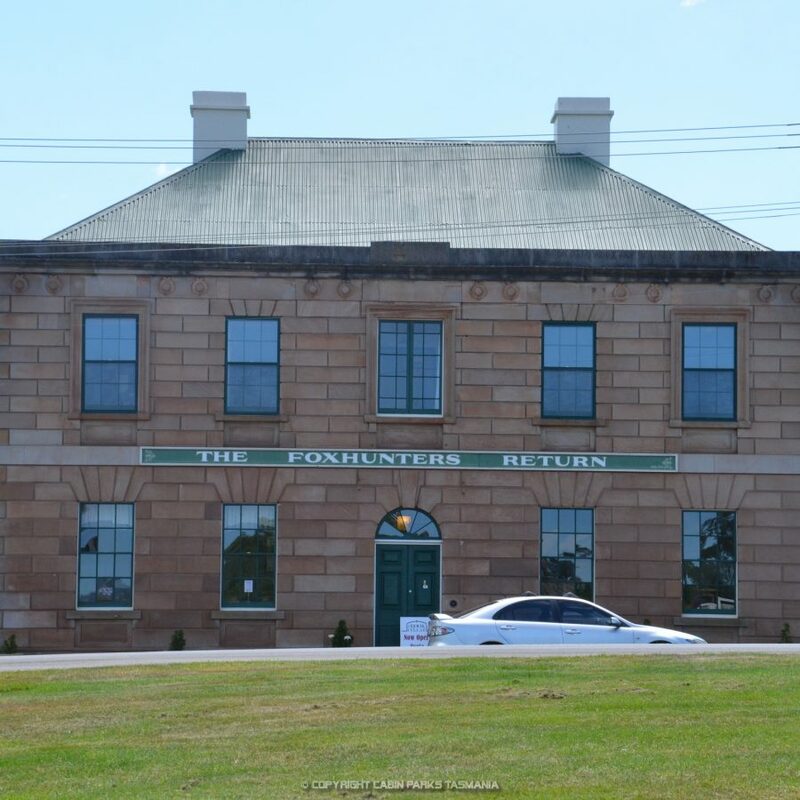 961 Coles Bay road. 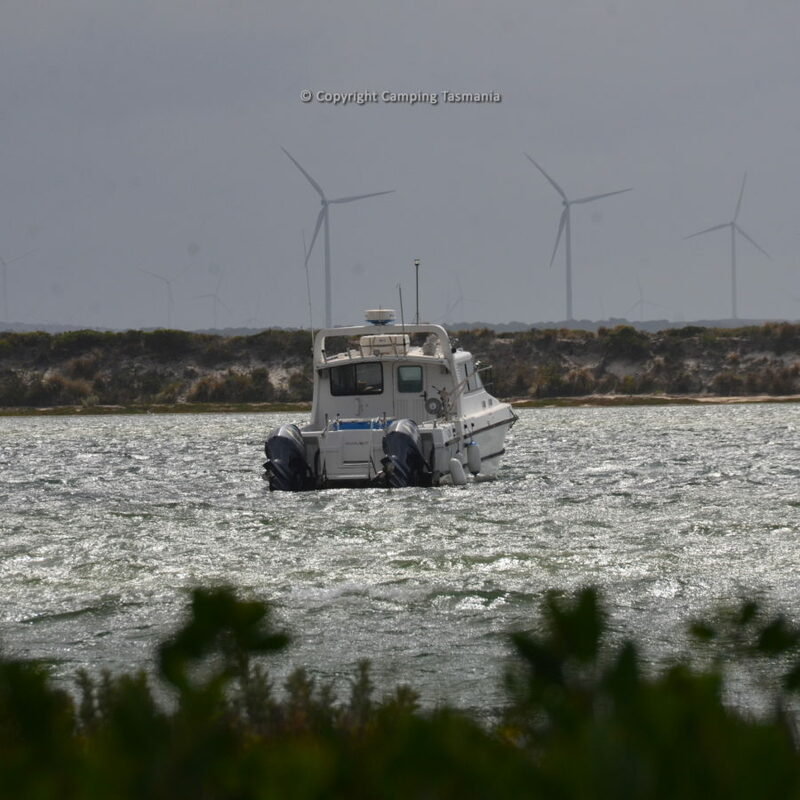 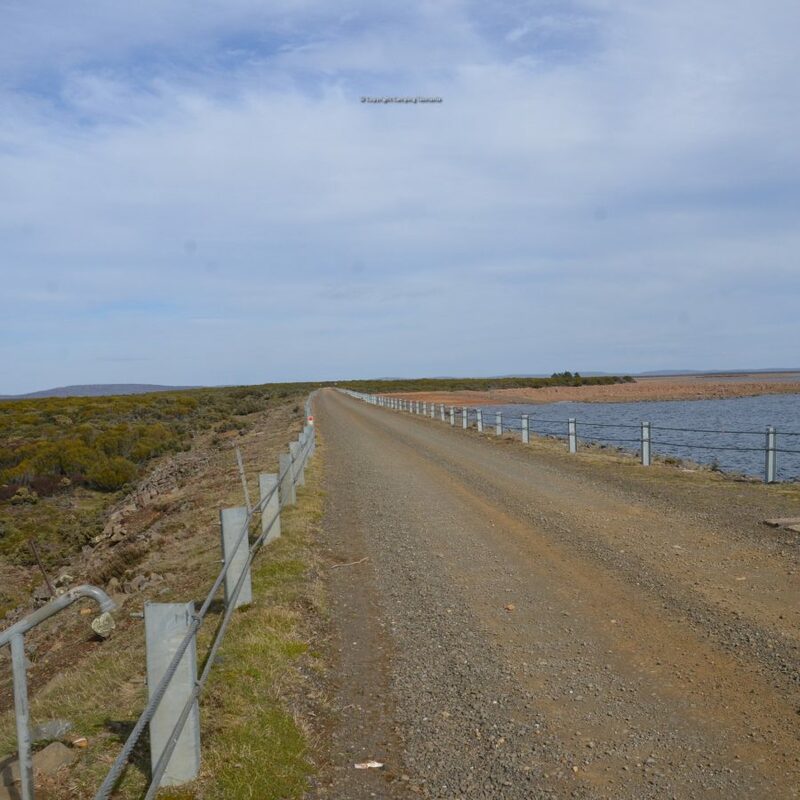 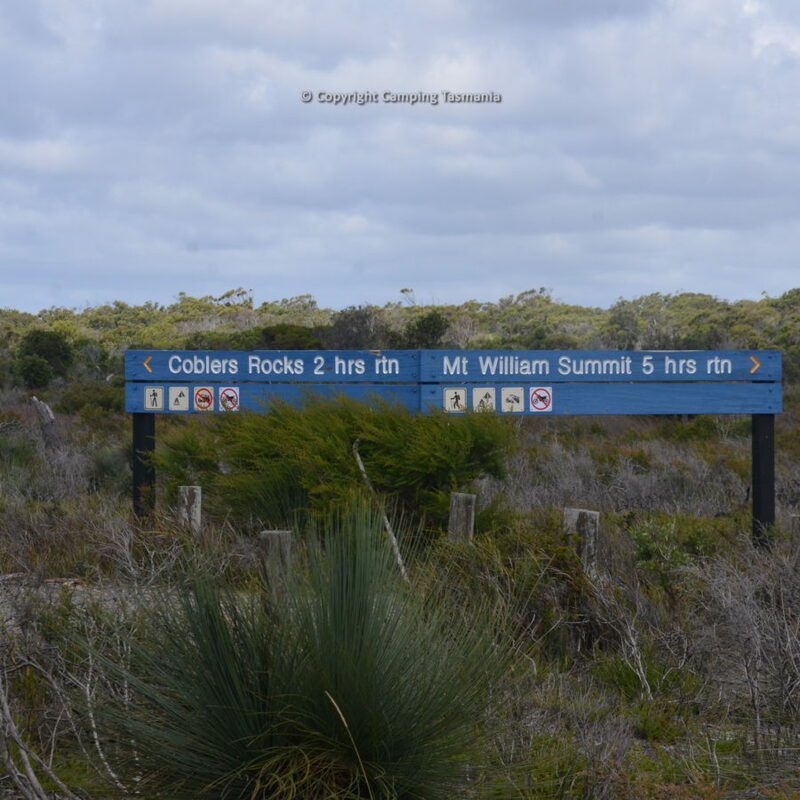 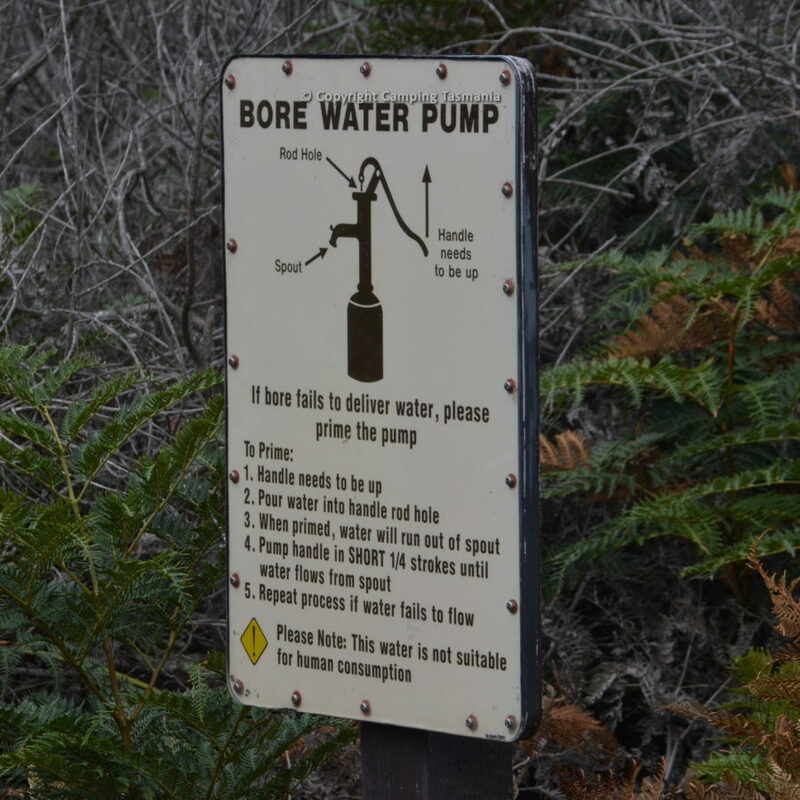 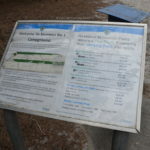 9.61 km from the Coles Bay turn off. 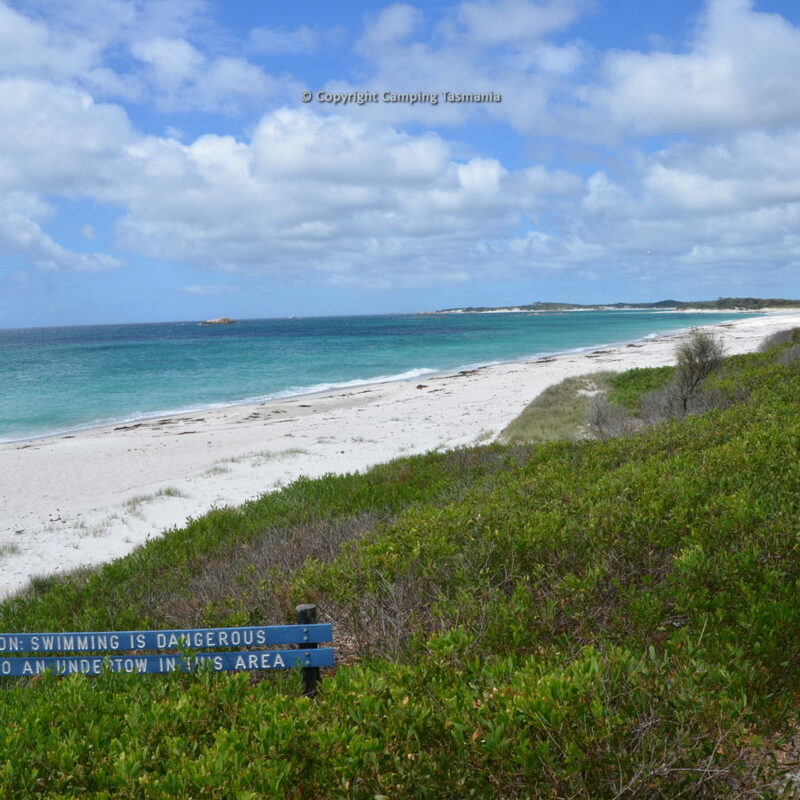 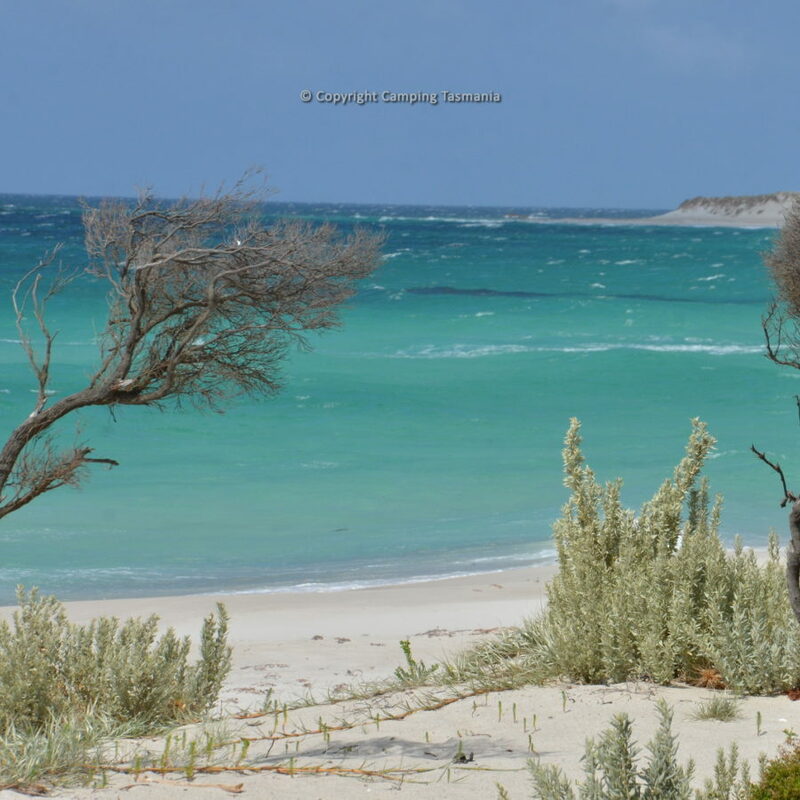 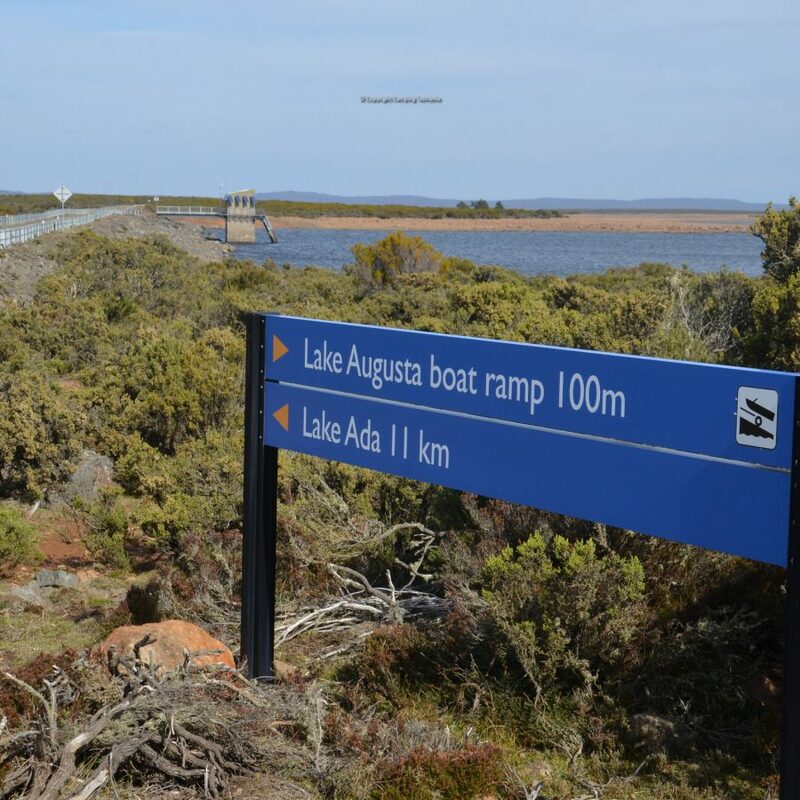 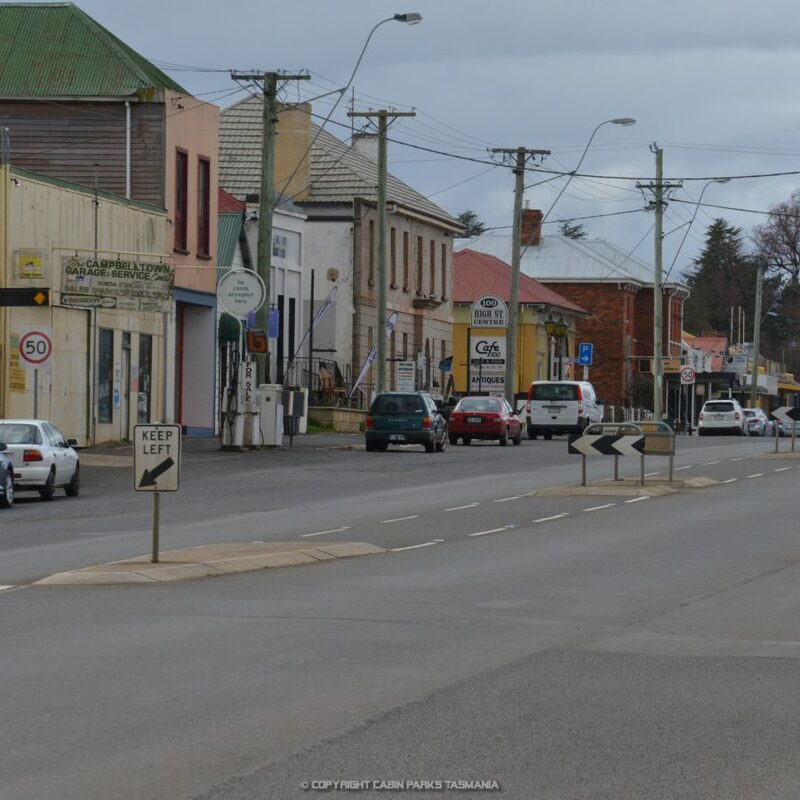 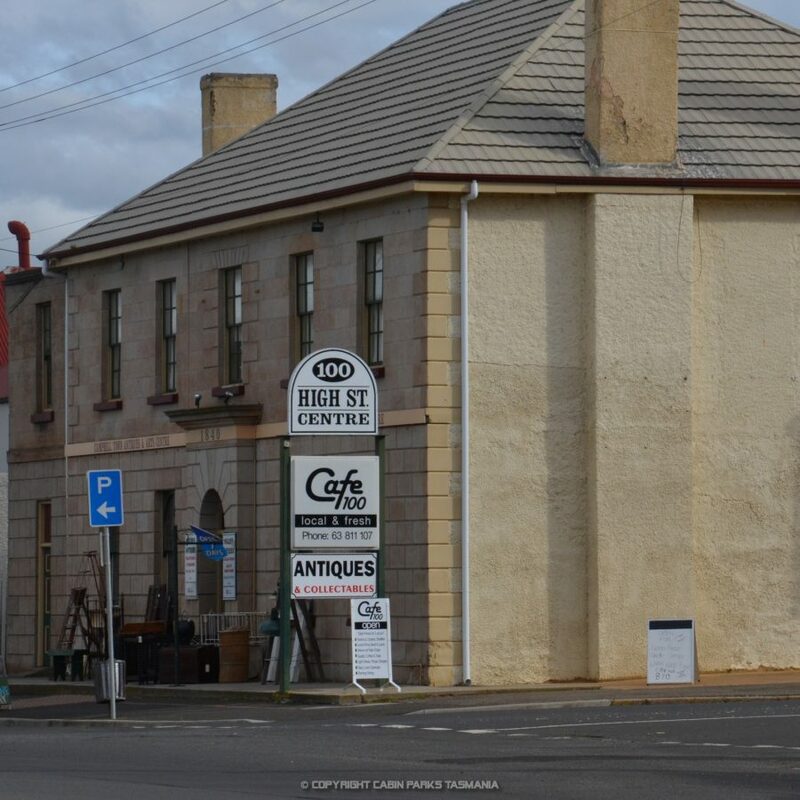 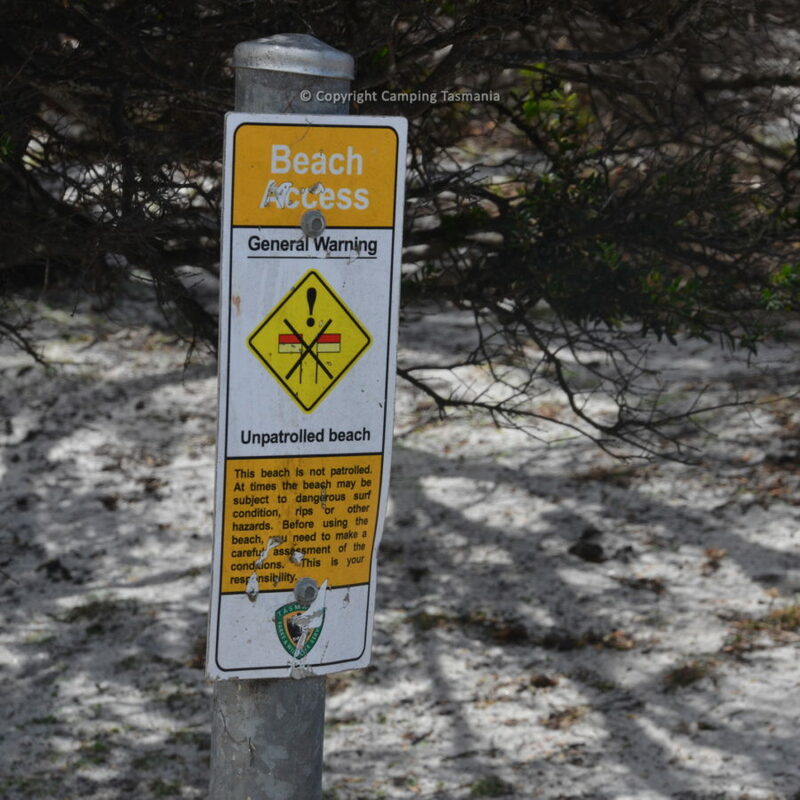 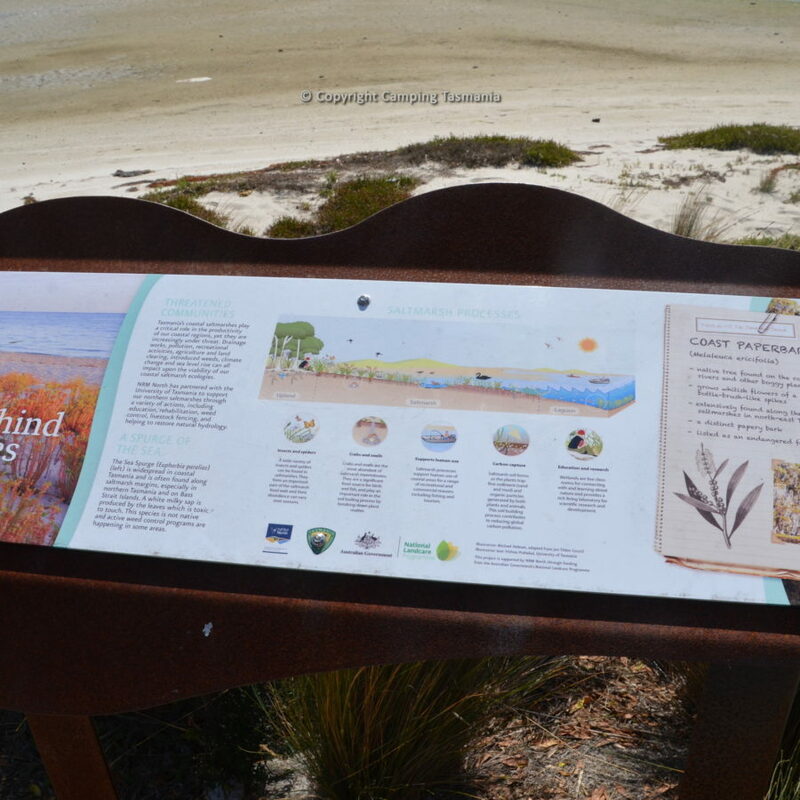 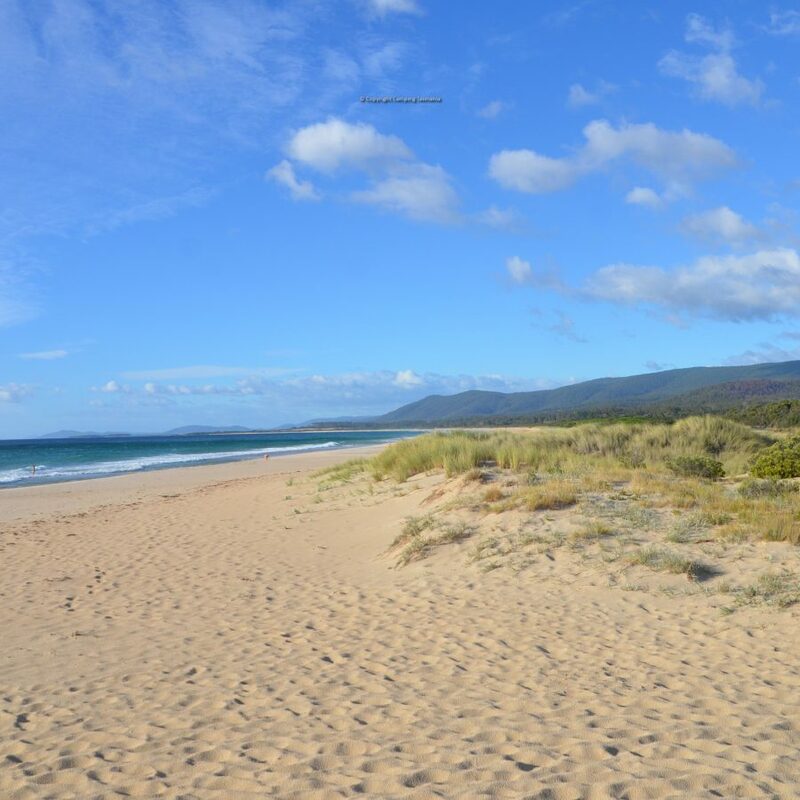 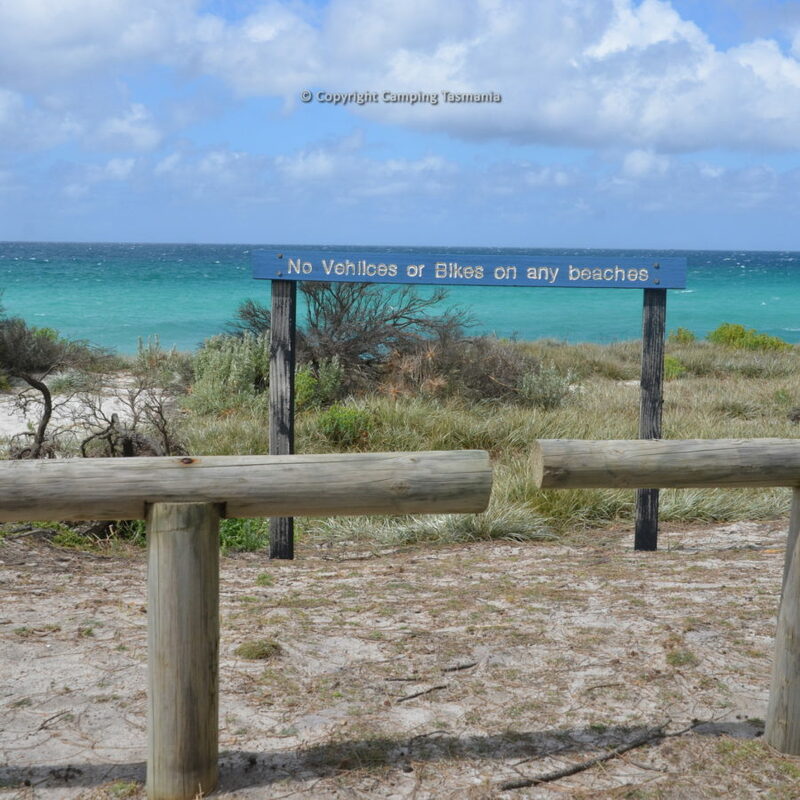 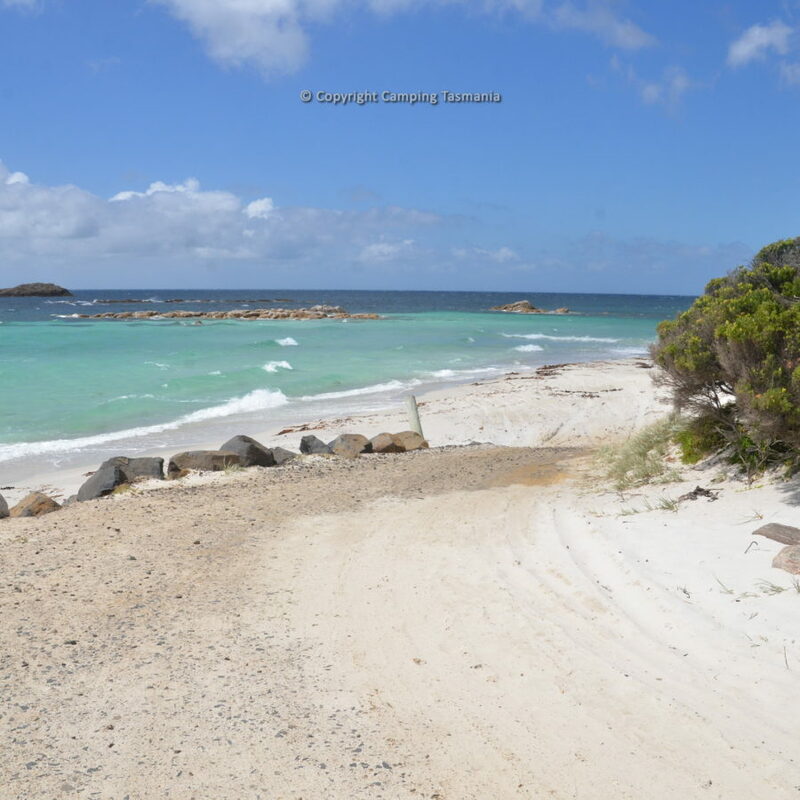 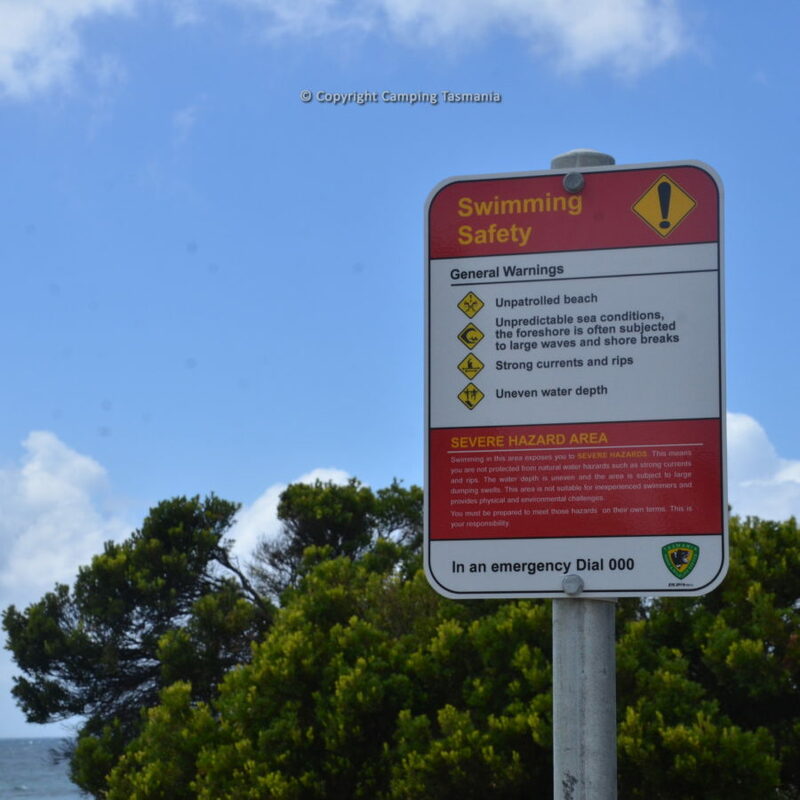 Approximately 1 km from the Friendly Beaches turn off, 16 kms north of the Coles Bay township (Freycinet NP) 22 kms south of Bicheno.